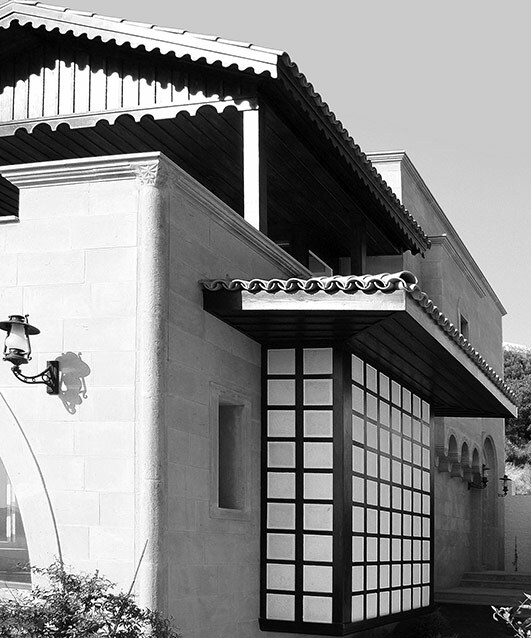 We have developed our business to its current level by expressing our architectural style in meticulously designed, customer-focused projects which suit their surroundings. 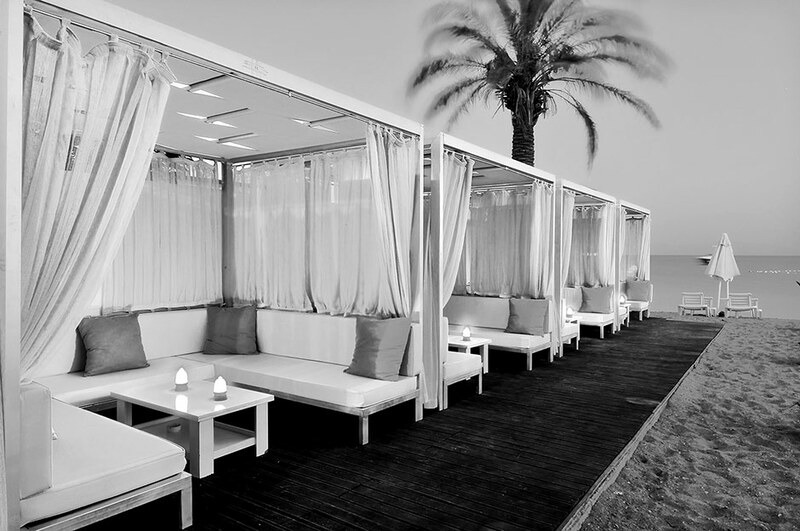 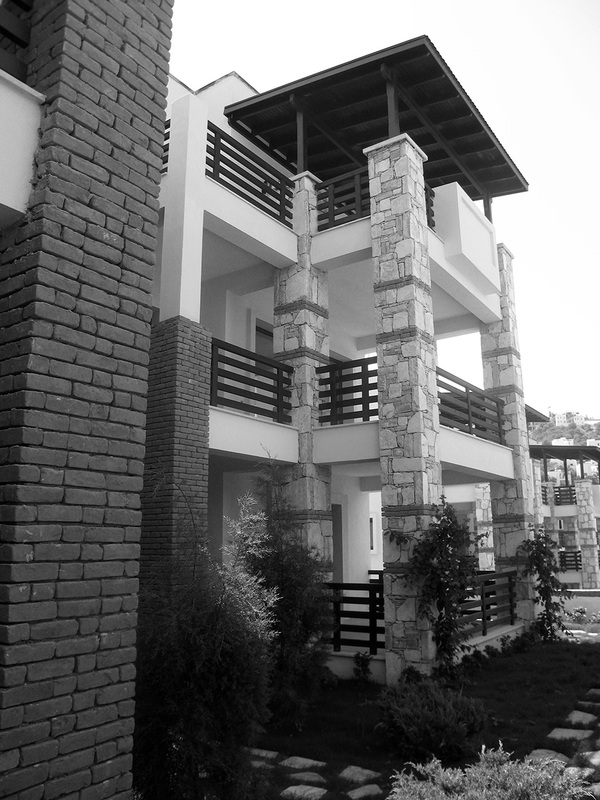 Our designs always aim to create a distinguished building which is tailor made for the client. 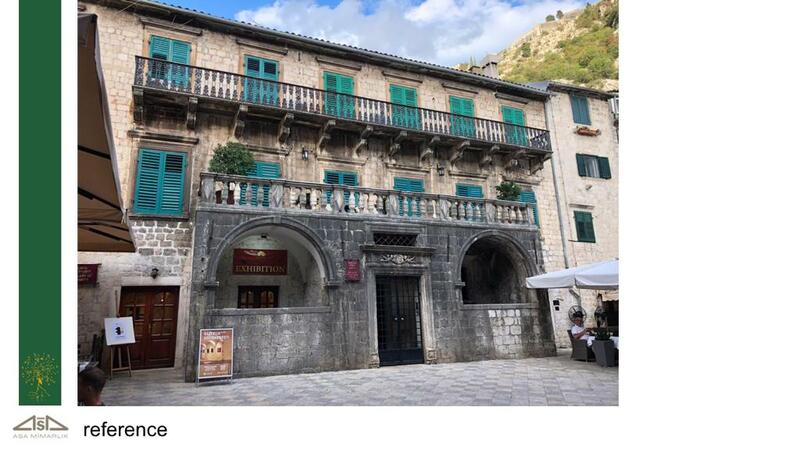 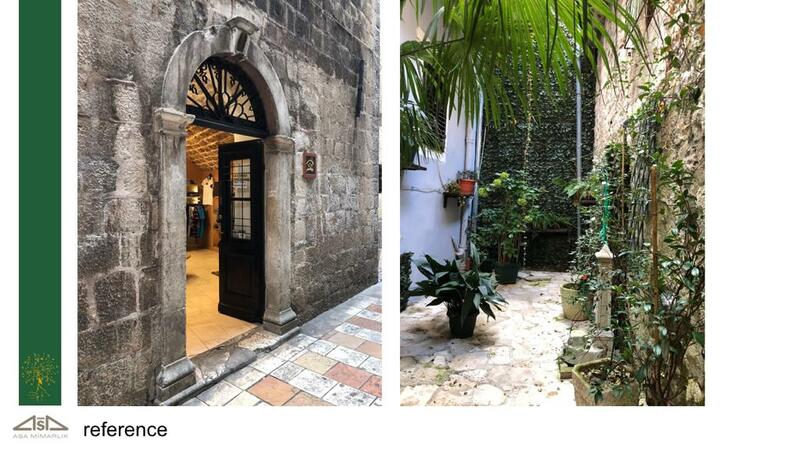 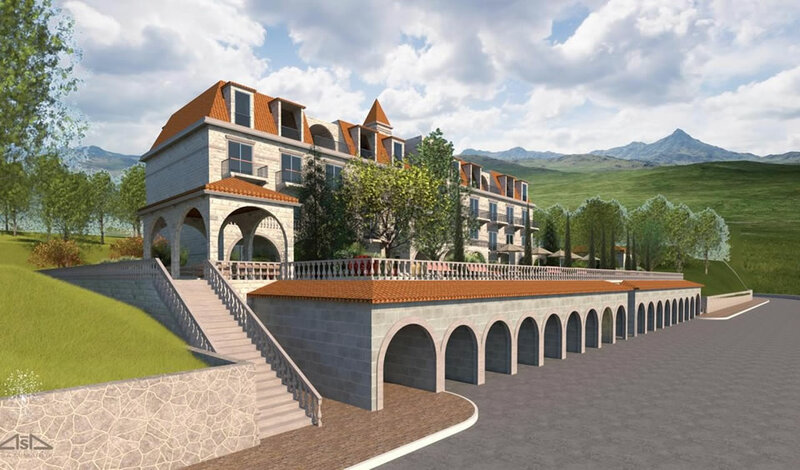 We have carried out a variety of functional, environmentally sensitive projects, from mansions to local stone houses, and from tourism facilities to business centres. 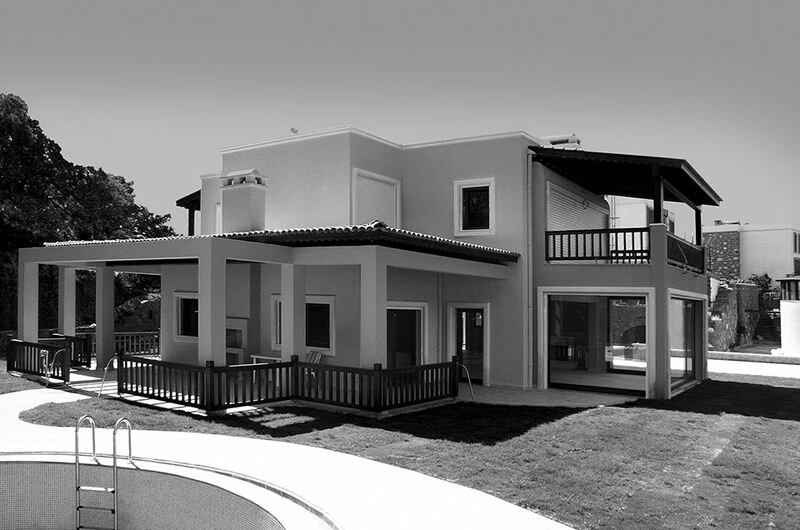 For both local and modern architecture, we always stay up-to-date by closely following developments in the sector and using new generation building elements in our designs and applications. 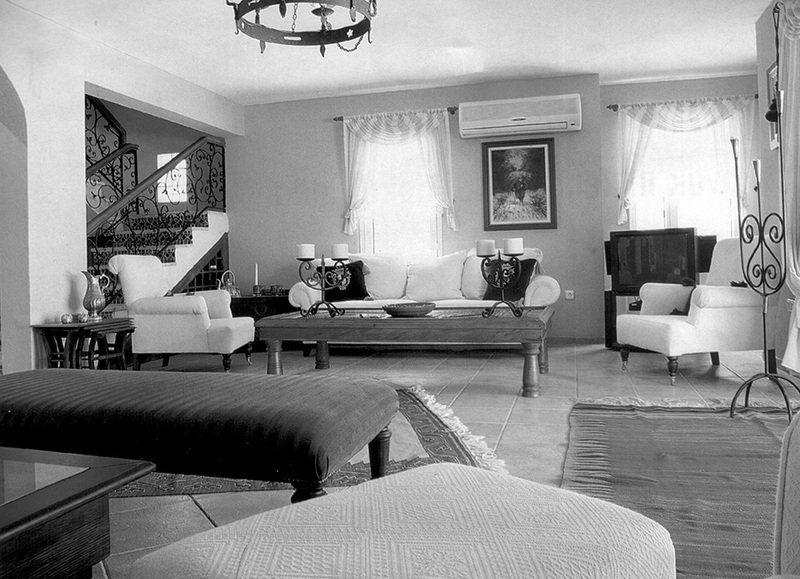 The space given to our projects in national and local press makes us feel we are on the right track. 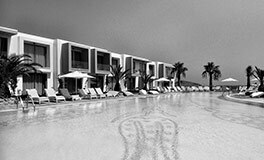 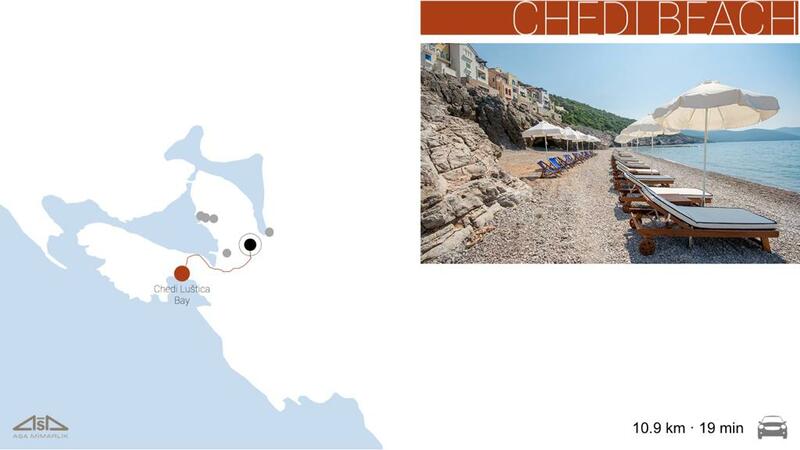 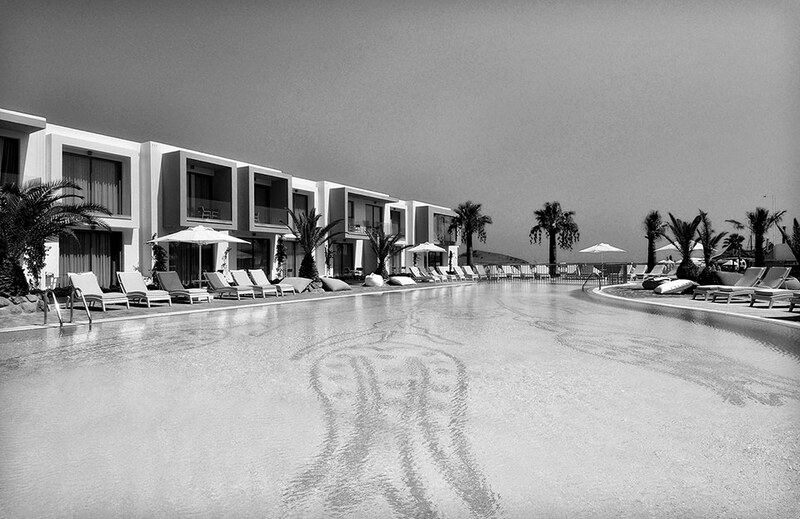 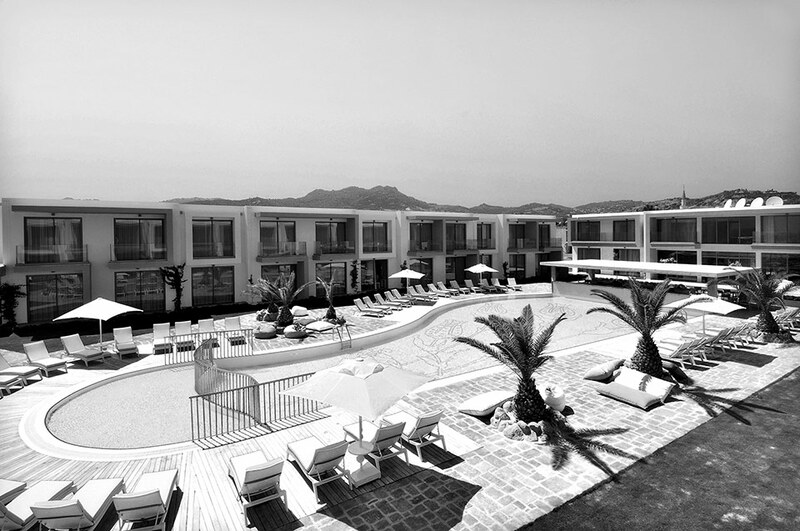 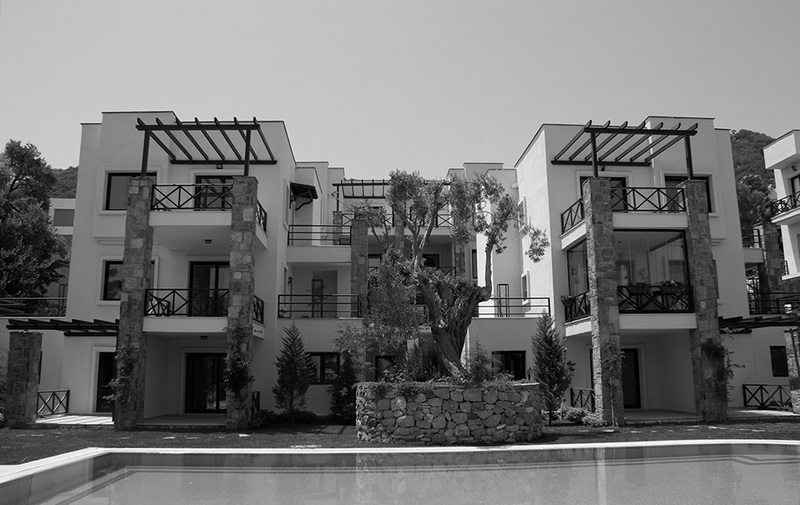 Until 2016, we are proud to have accomplished many projects in Bodrum. 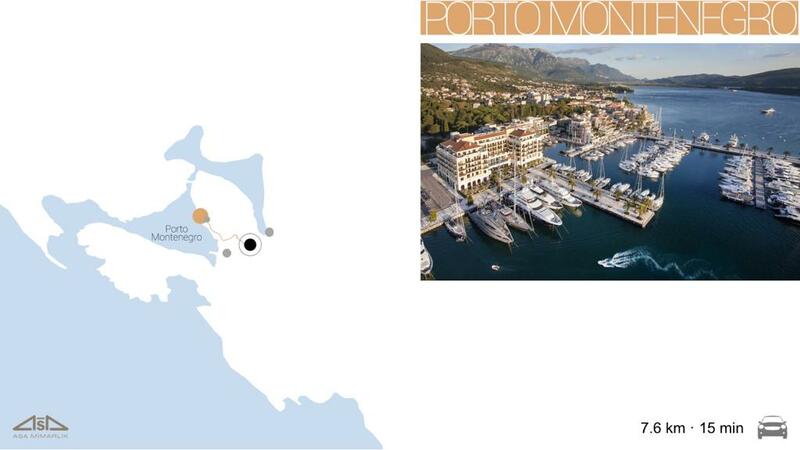 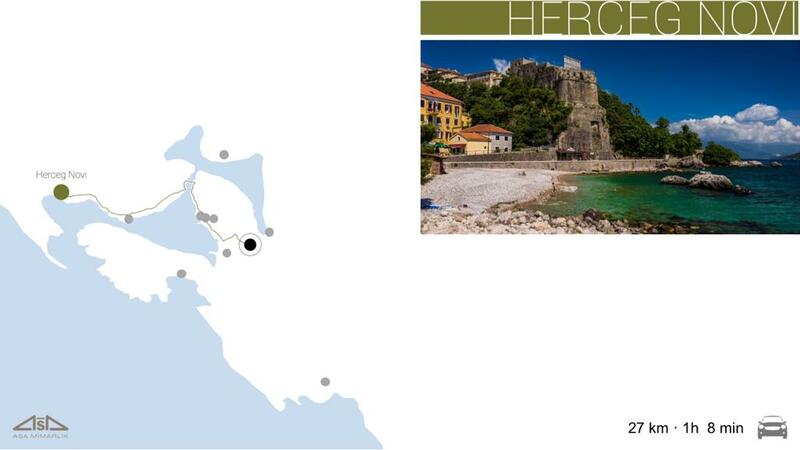 With the idea that it is time to be more beneficial to humanity and the world, we hope to meet you in the cities of life, which are planned to start from Montenegro and which are then planned to spread to the world. 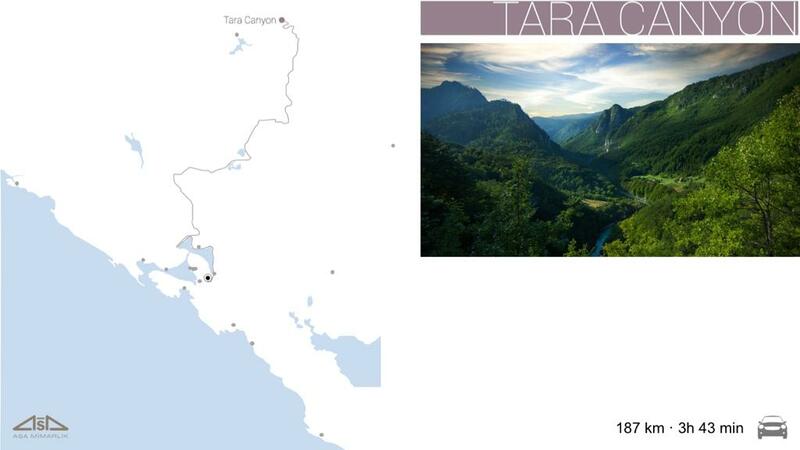 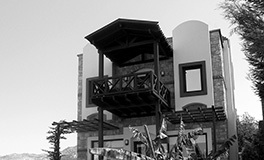 Our website was set up and attracted much interest. 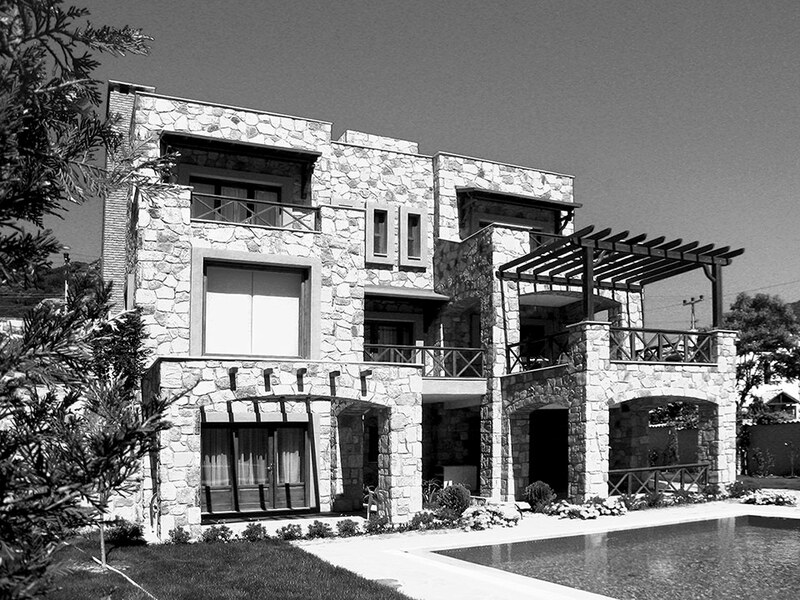 Our first project appeared in “Villa Dekorasyon” magazine. 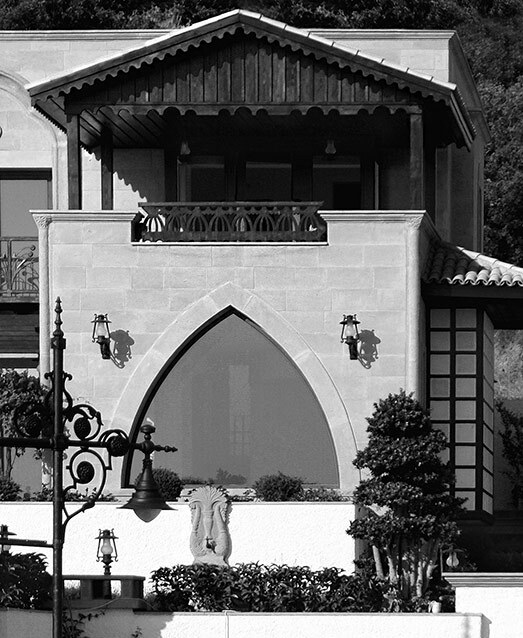 We were honoured when our project was featured in the book, “The World’s Most Beautiful Villas”, published by “Villa Dekorasyon” magazine. 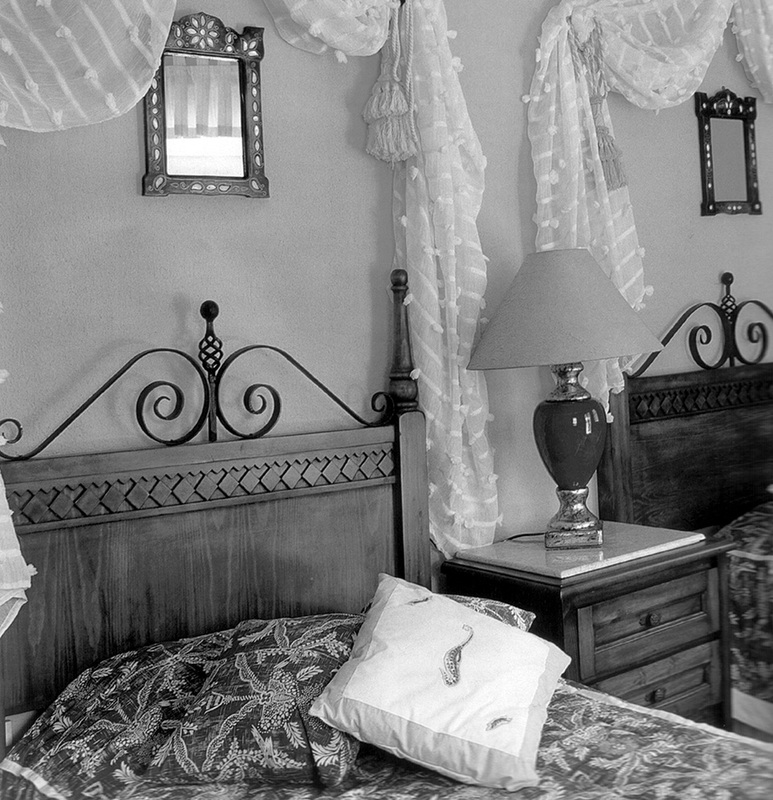 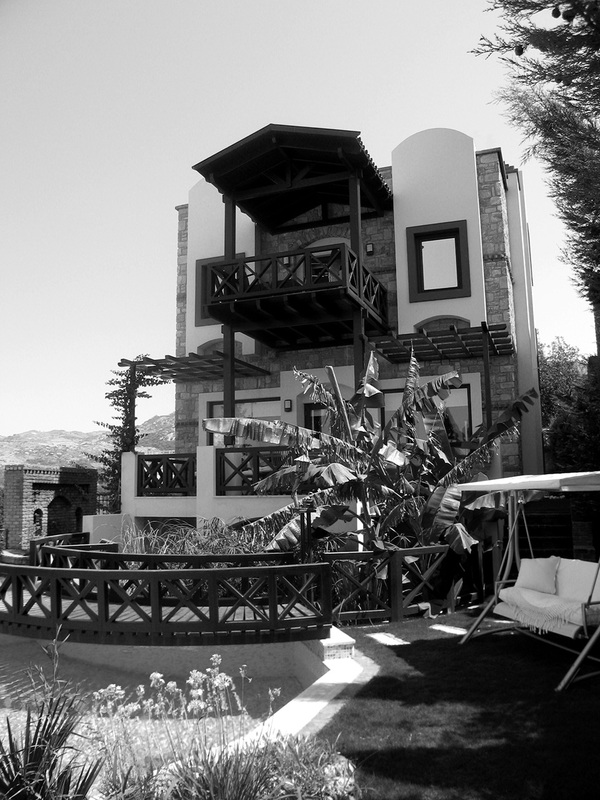 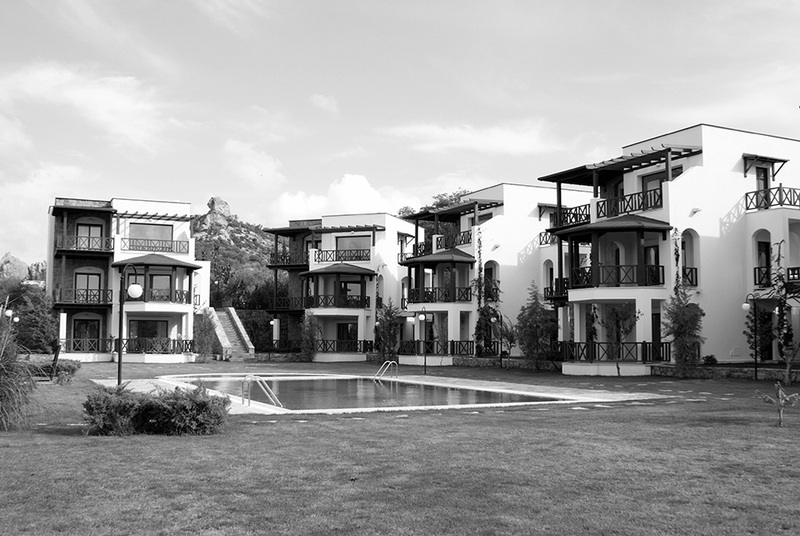 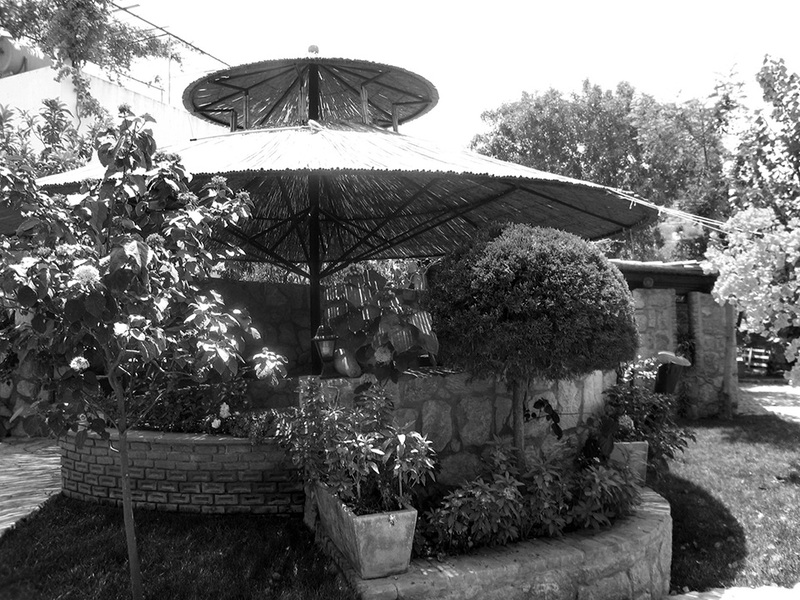 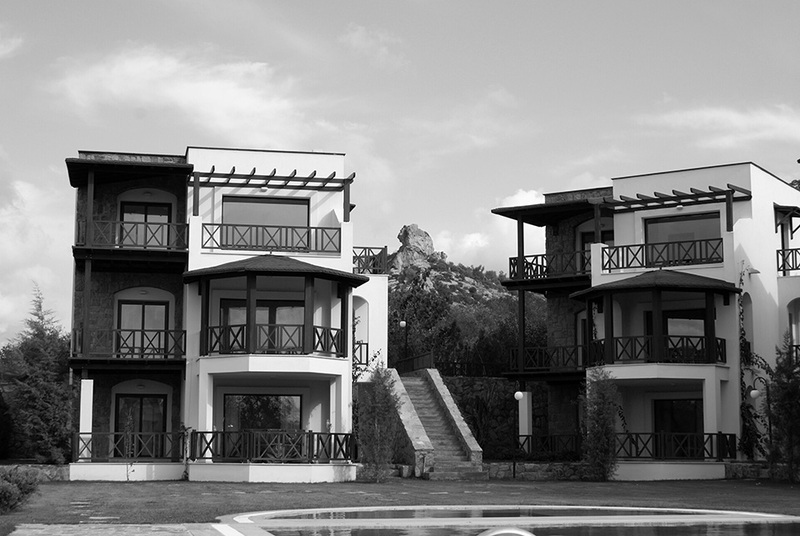 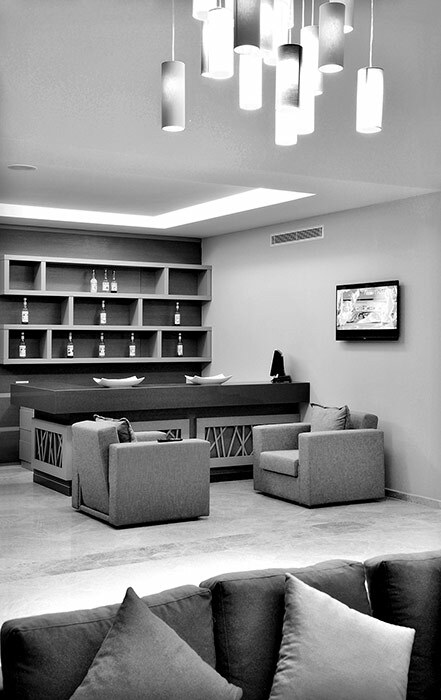 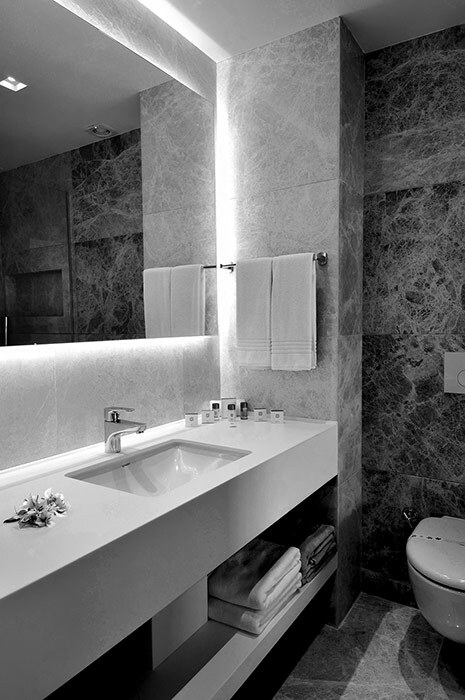 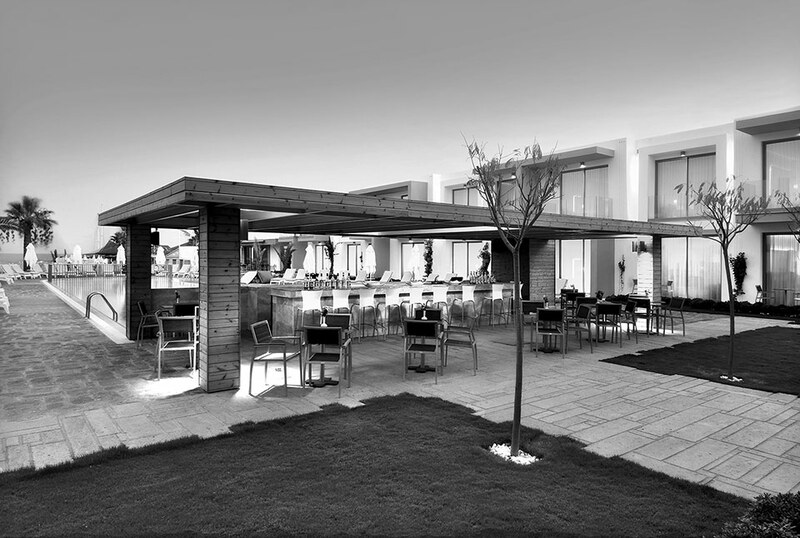 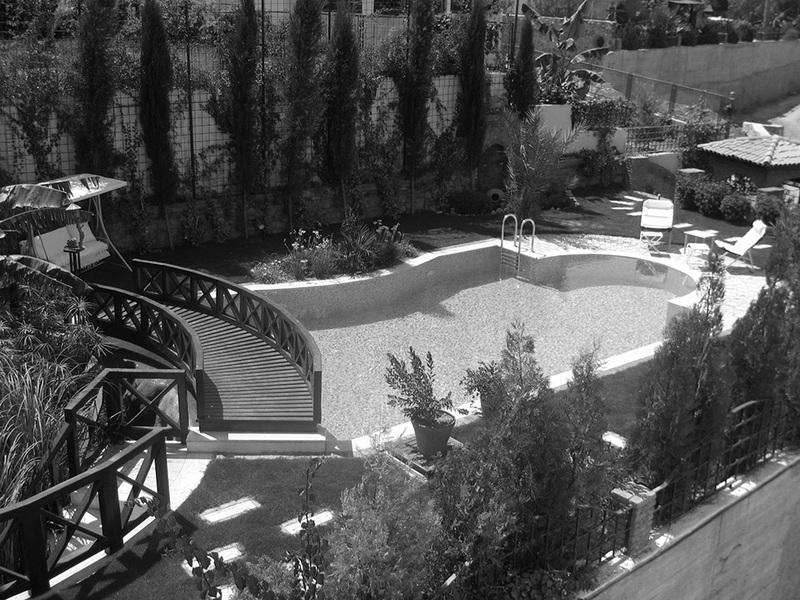 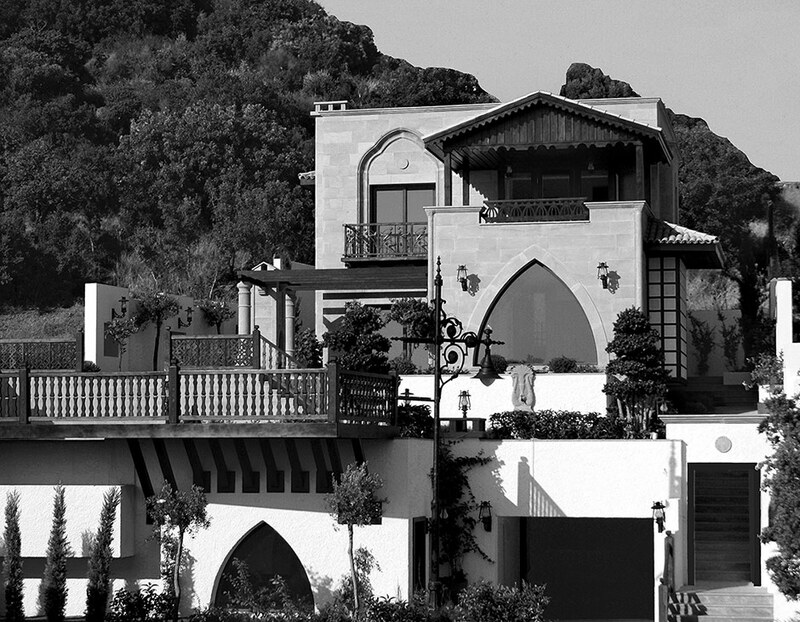 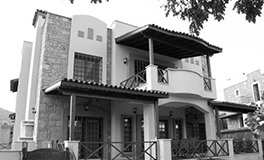 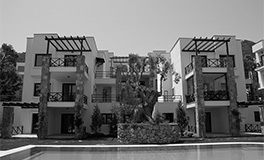 Our first boutique hotel was completed in Gümbet. 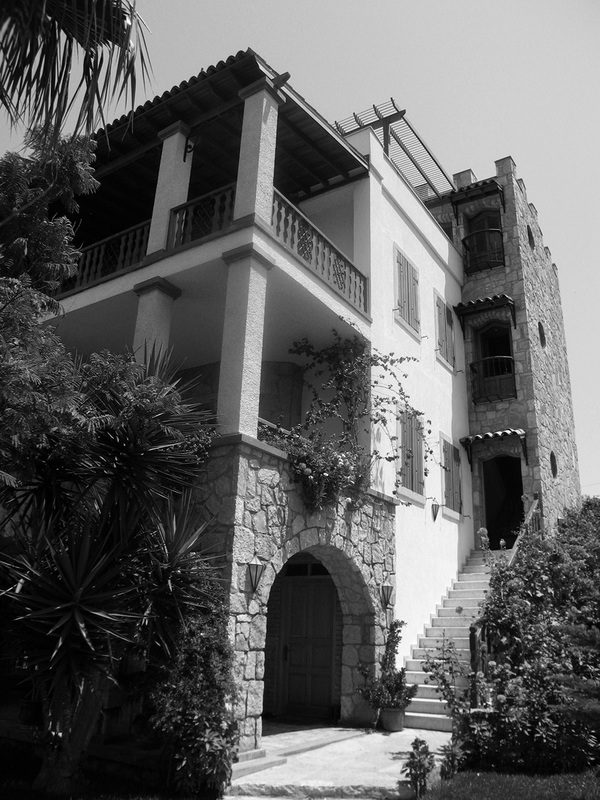 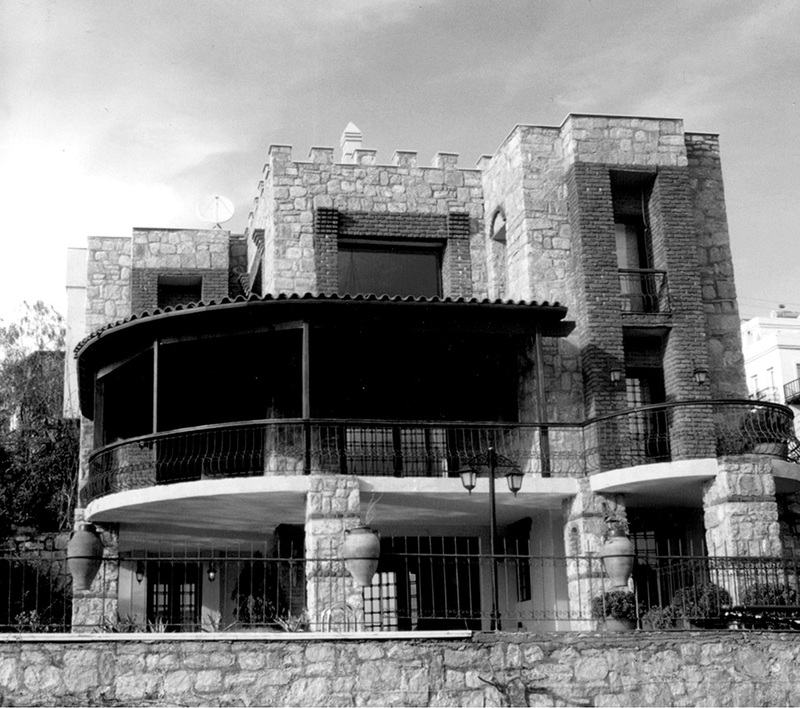 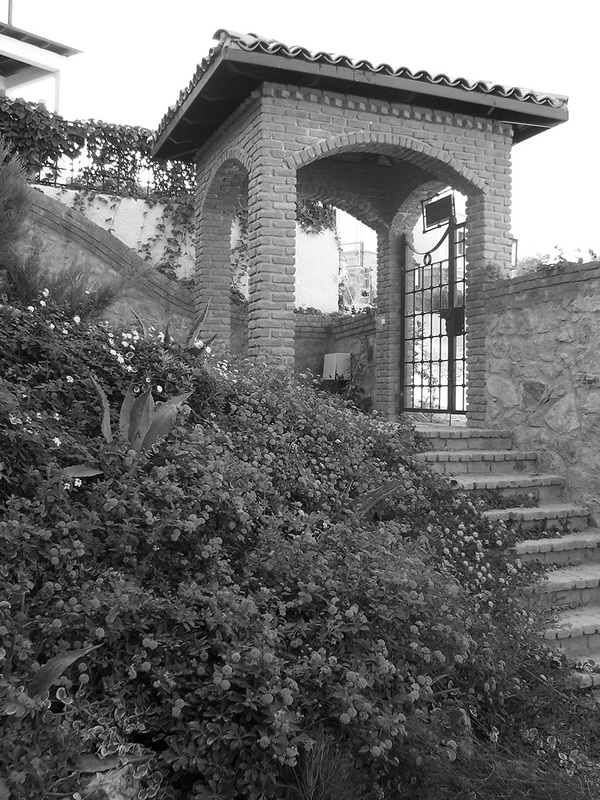 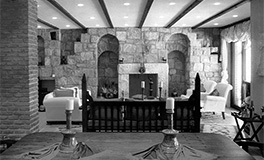 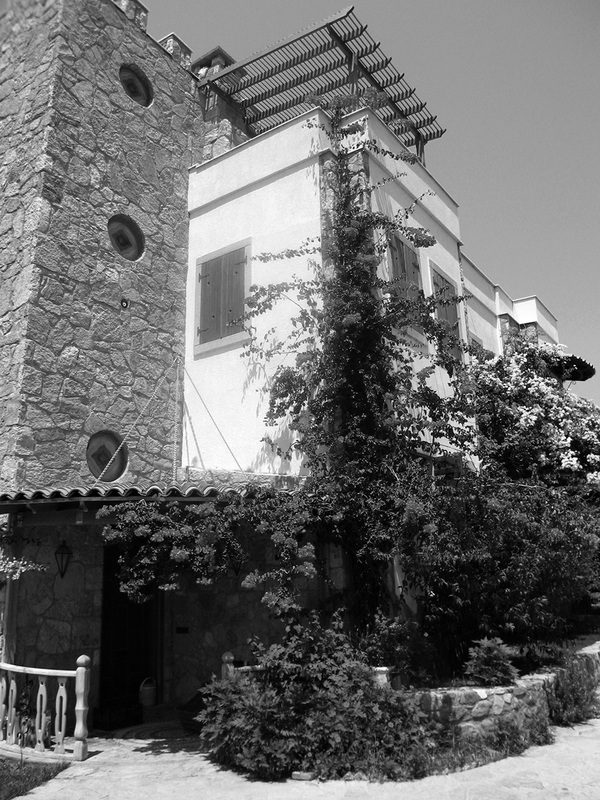 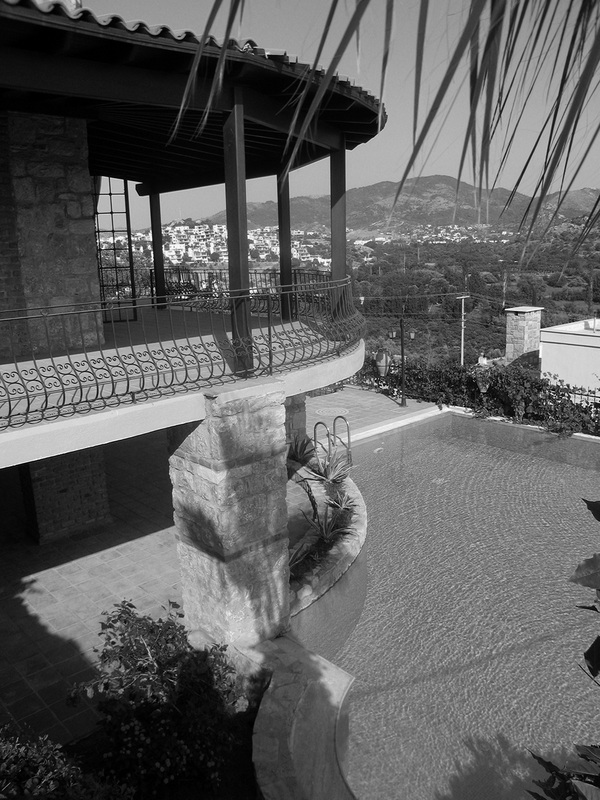 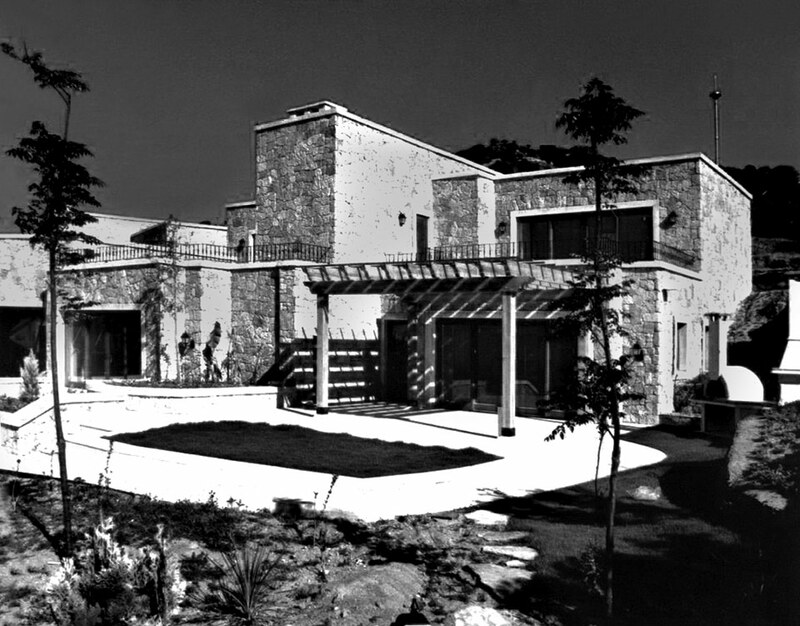 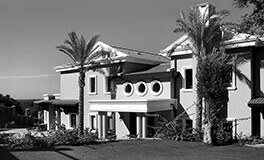 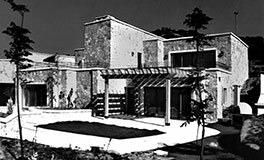 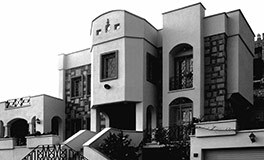 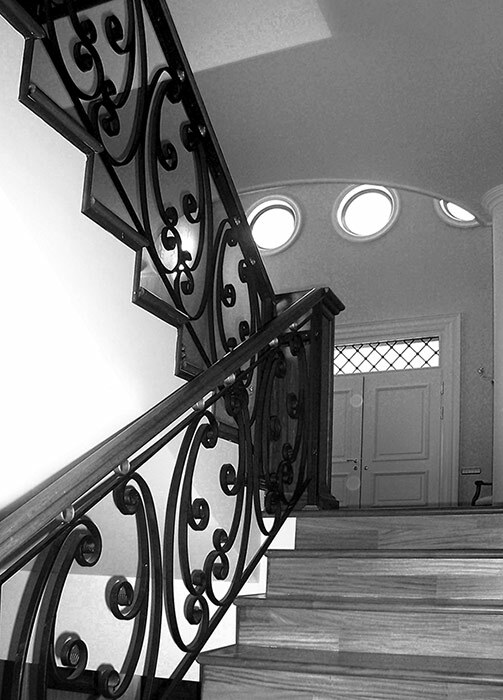 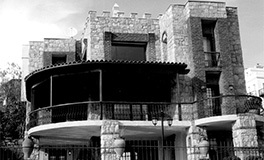 “Villa Ruby”, noted for its special features, was completed. 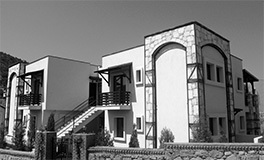 The project was designed to appeal to the international market. 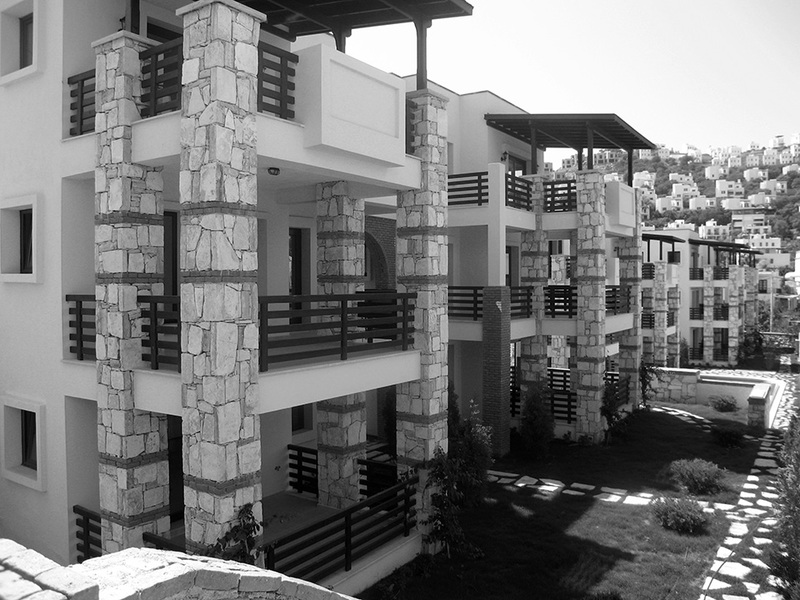 It is comprised of 95 residences which were finished in 8 months and handed over to their owners. 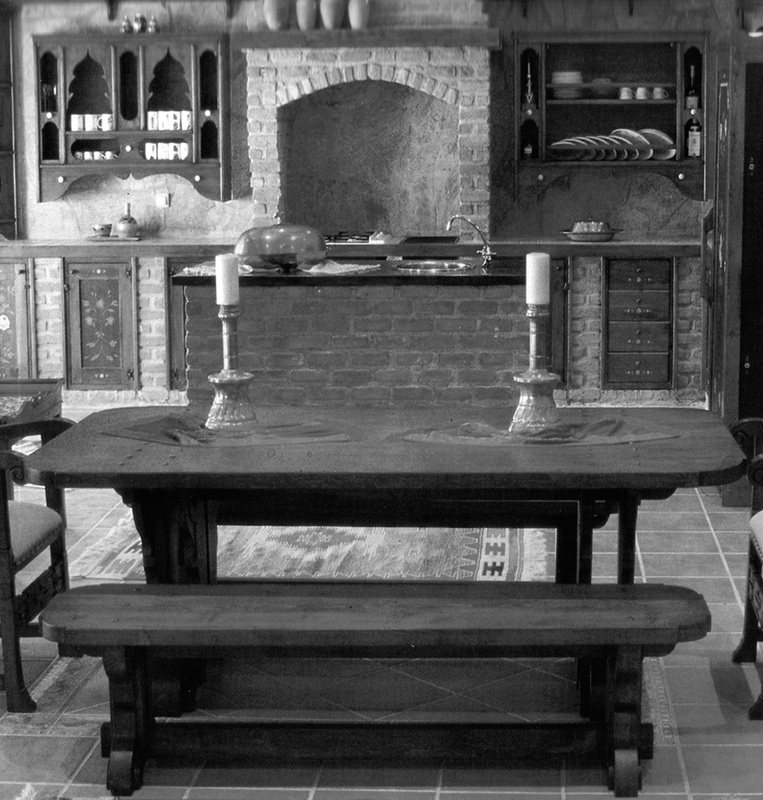 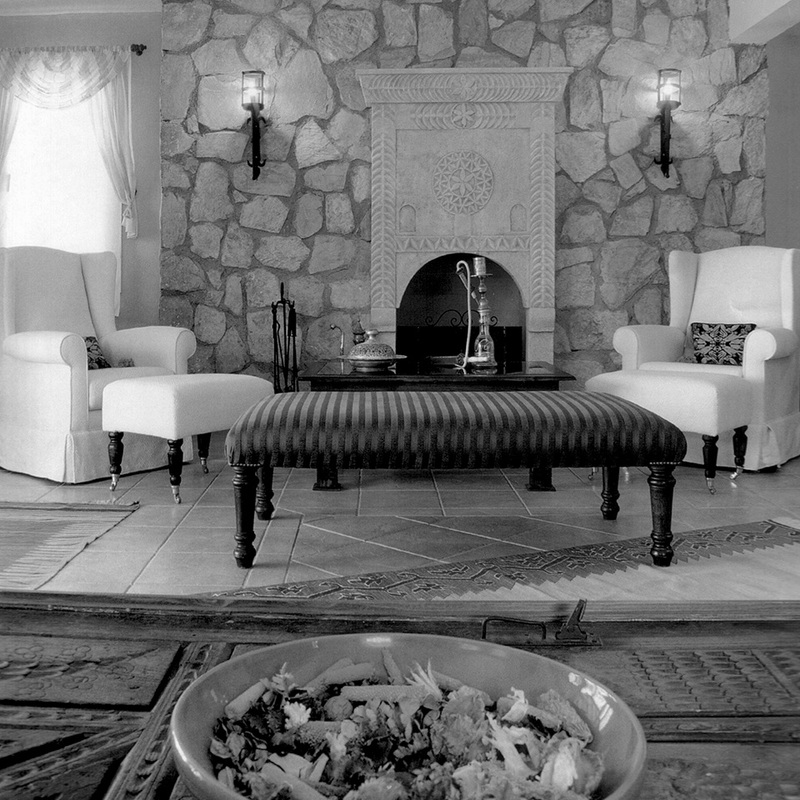 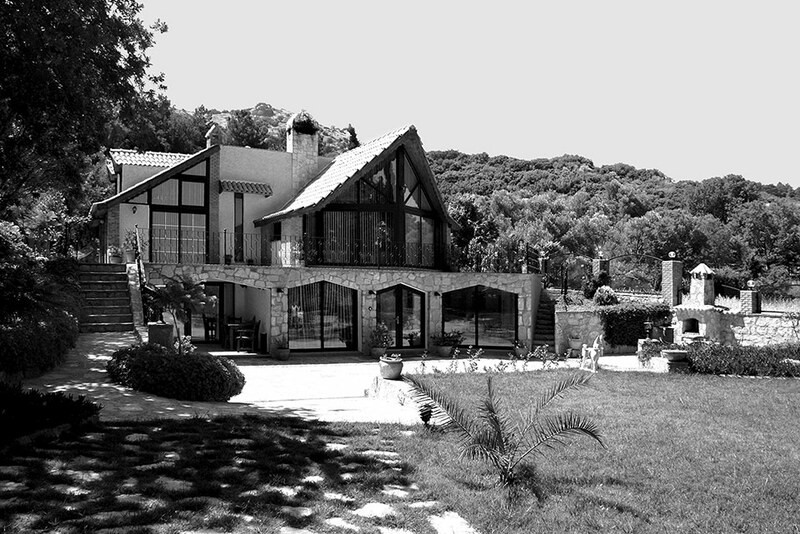 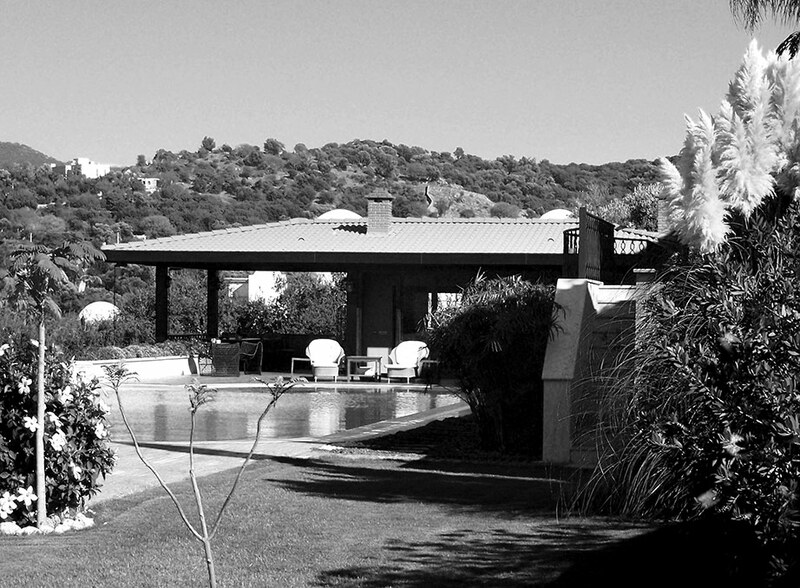 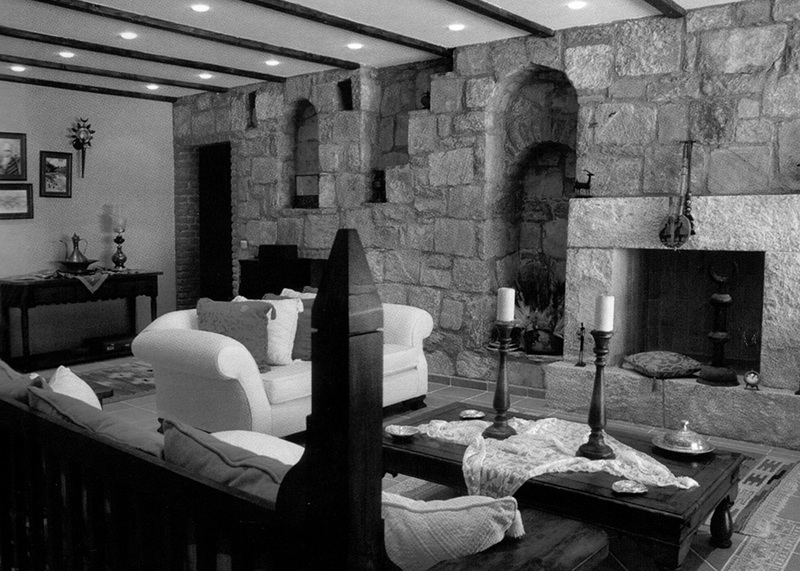 Our “Villa Ruby” project was featured in “Maison Francaise” magazine. 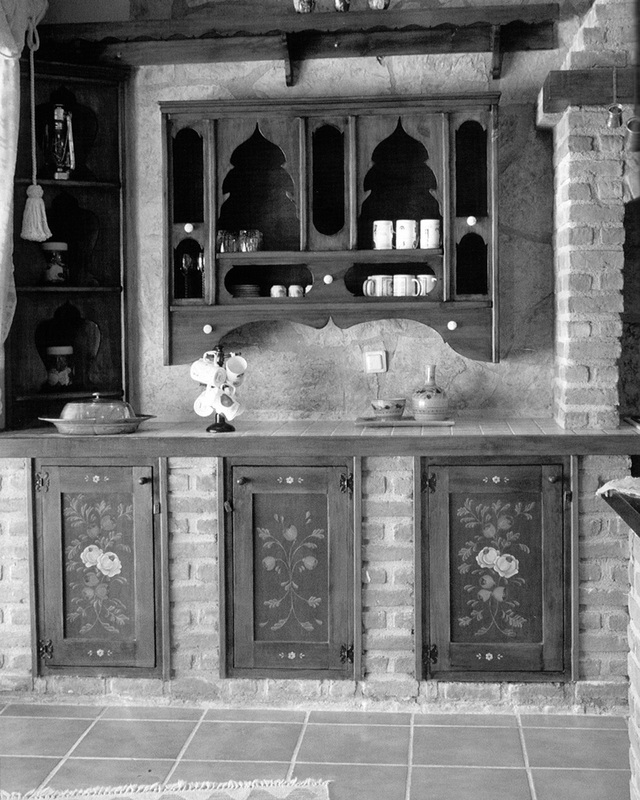 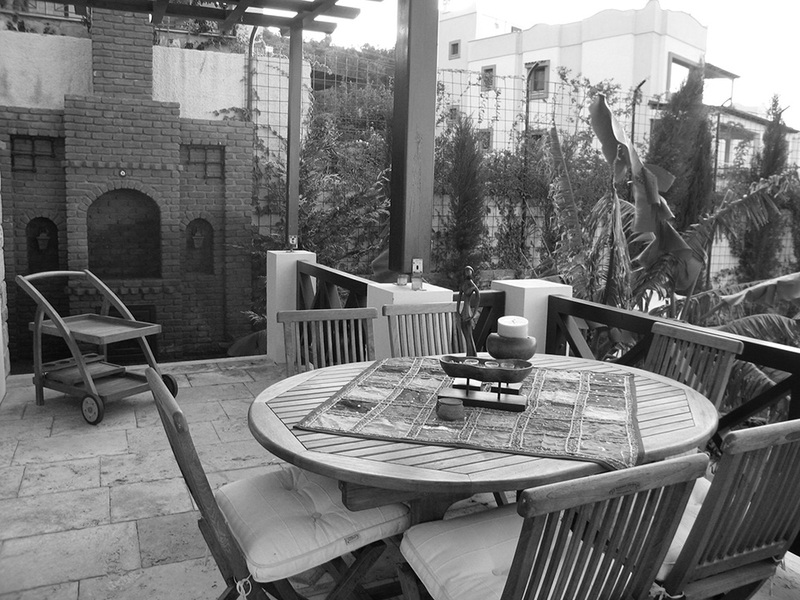 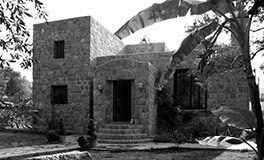 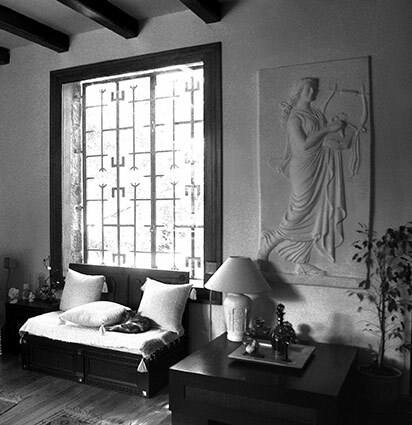 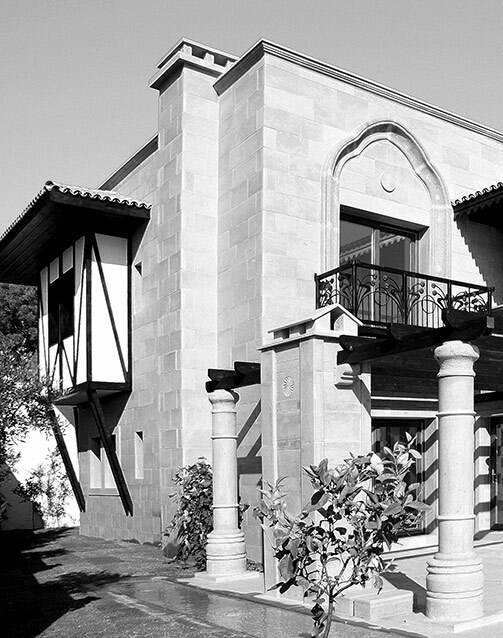 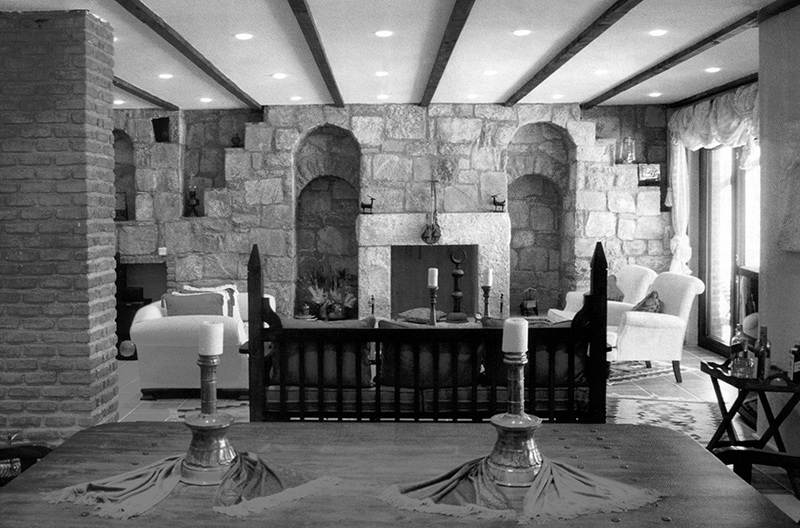 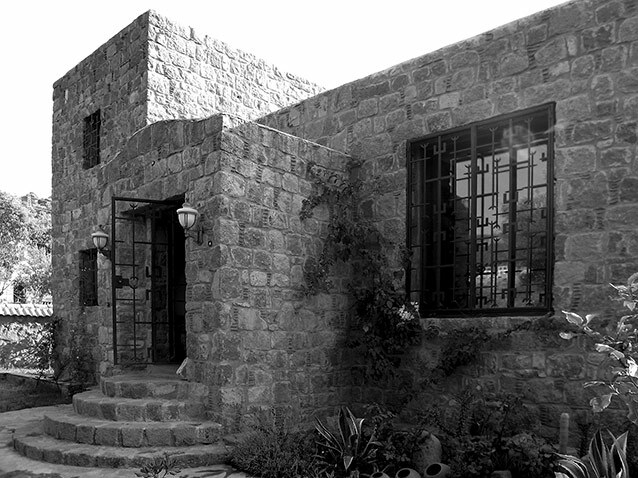 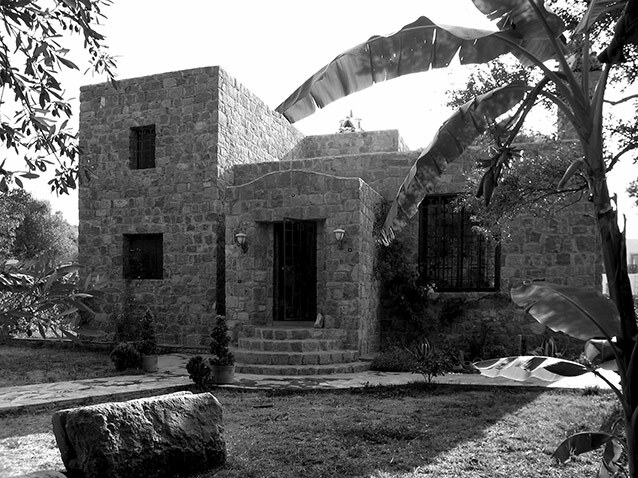 The “Belha House” project was designed and completed within a year. 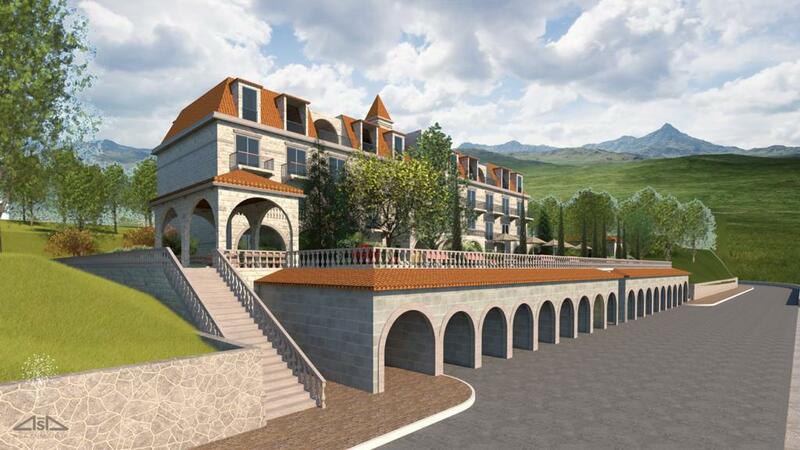 This incorporates many features of Anatolian architectural style, and was the first project of its kind in Turkey. 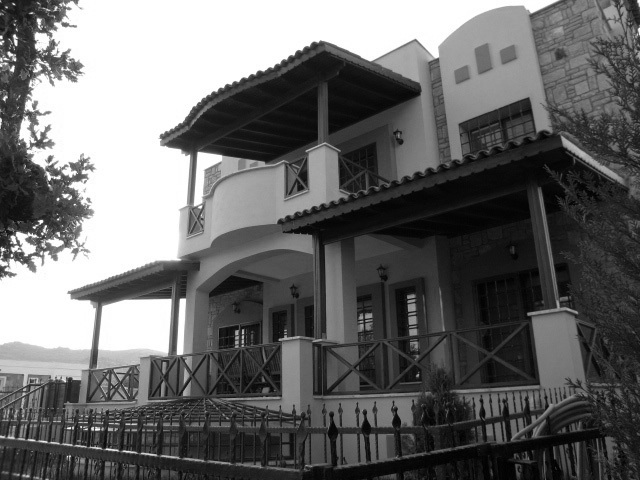 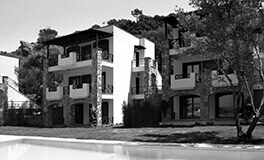 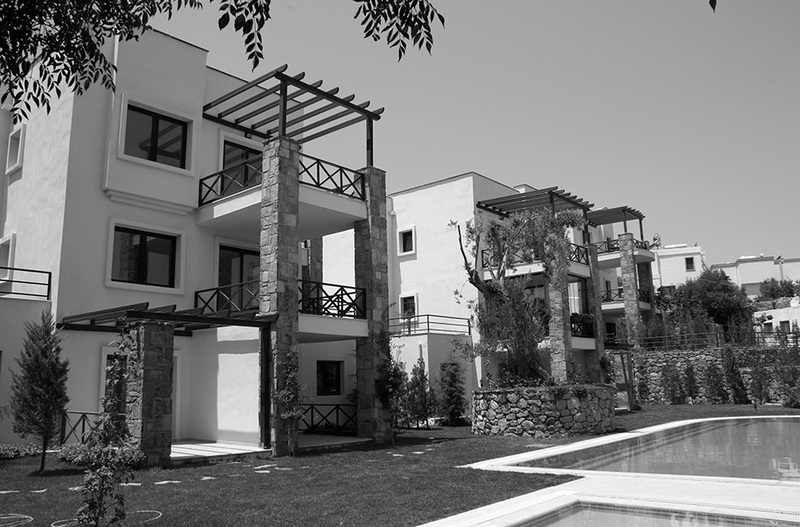 As well as the “Villa Altıntaş” and “Villa Akdoğan” projects, we completed many renovation projects and other building work. 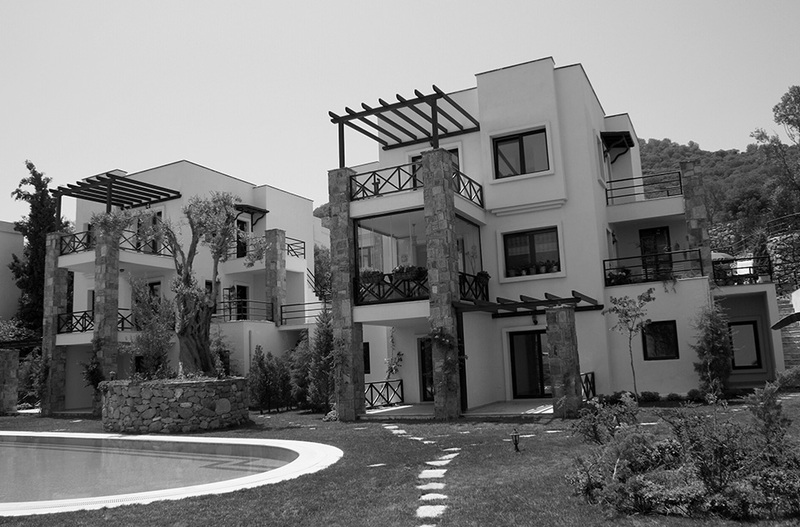 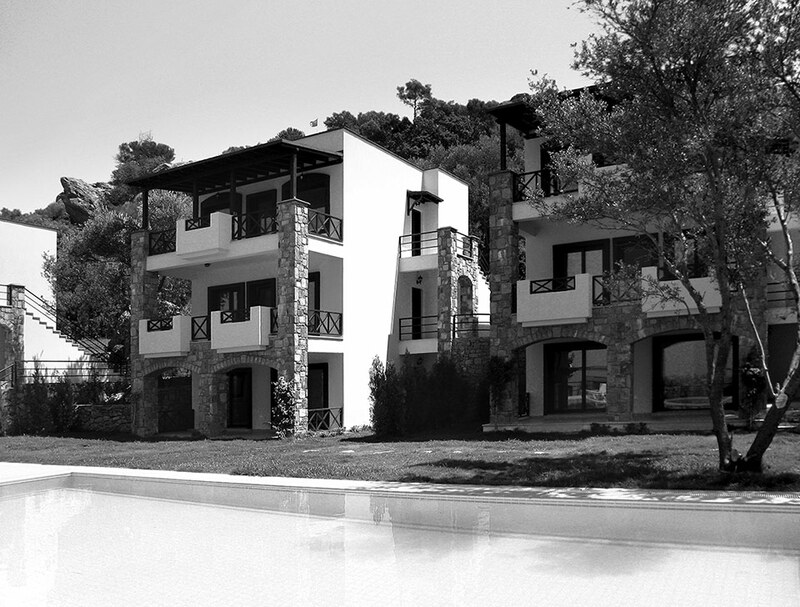 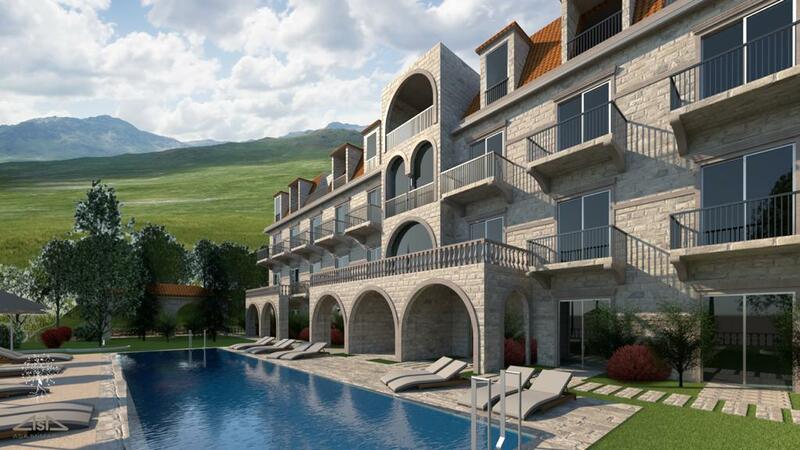 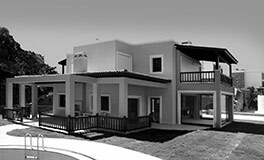 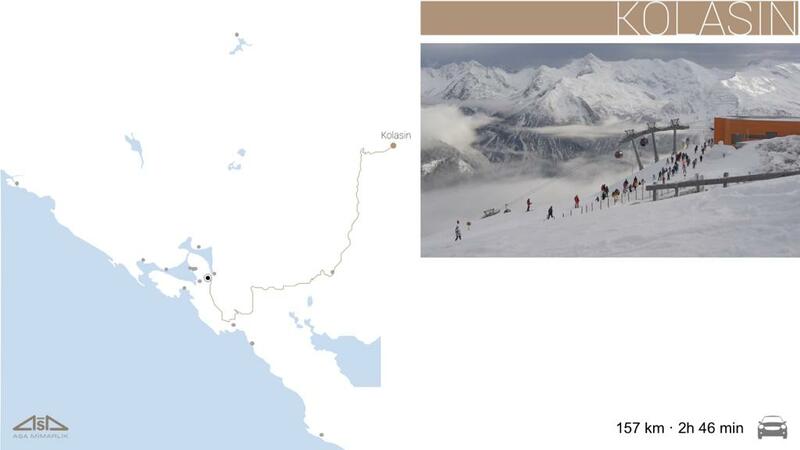 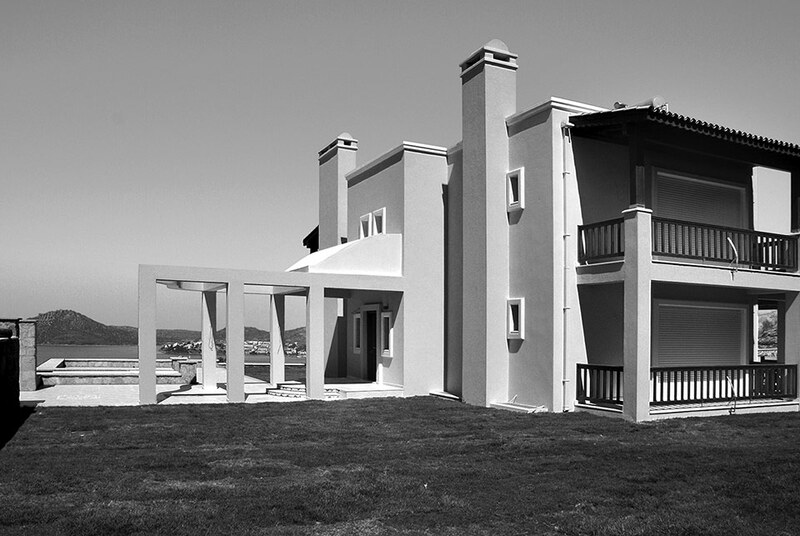 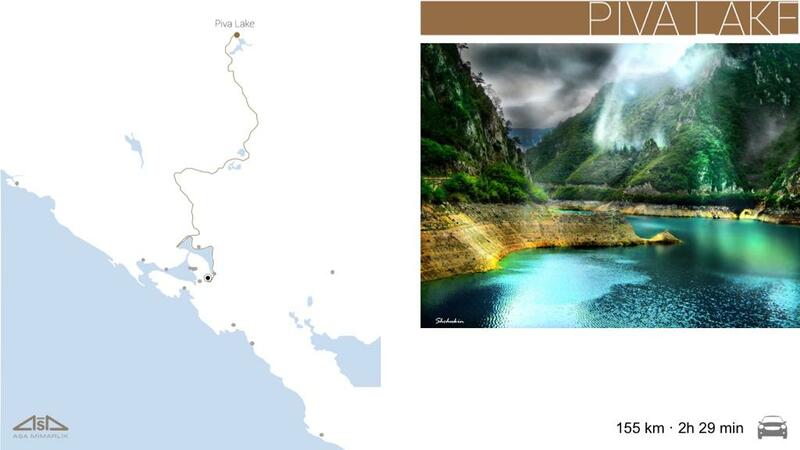 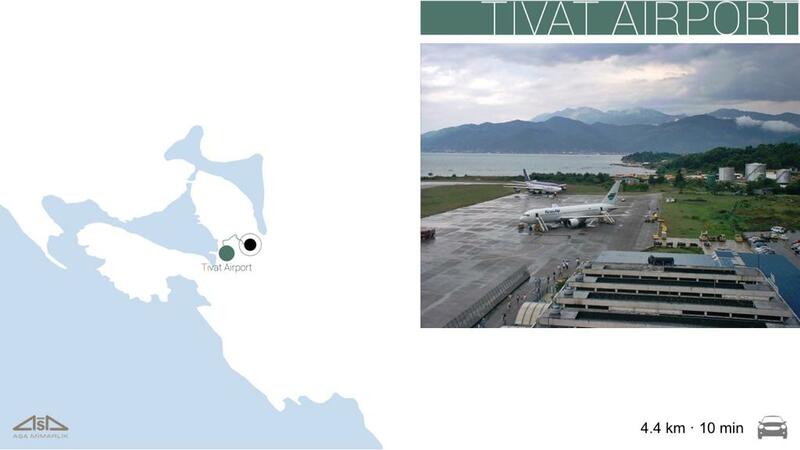 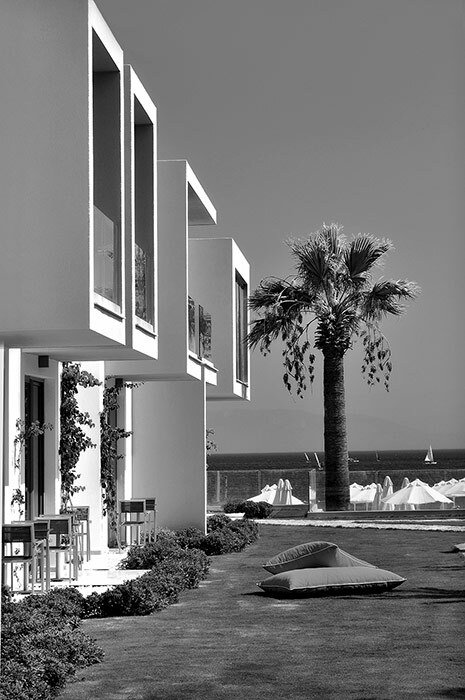 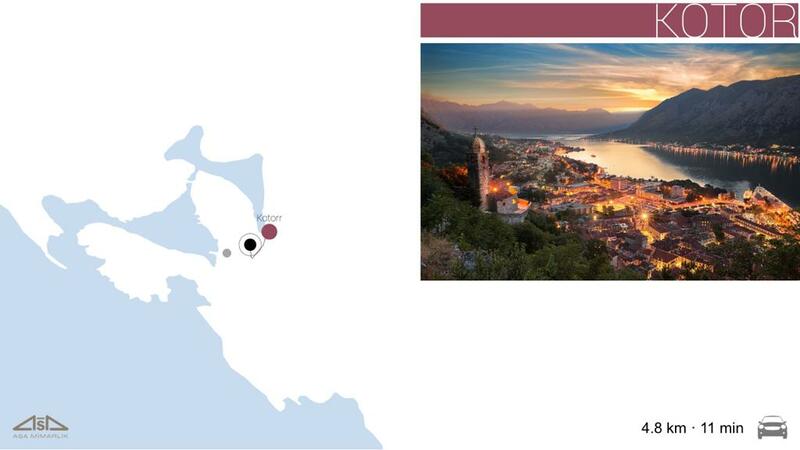 The “Villa Polat”, “Villa Akdeniz” and “Bodrum Twins” projects were designed and their construction begun. 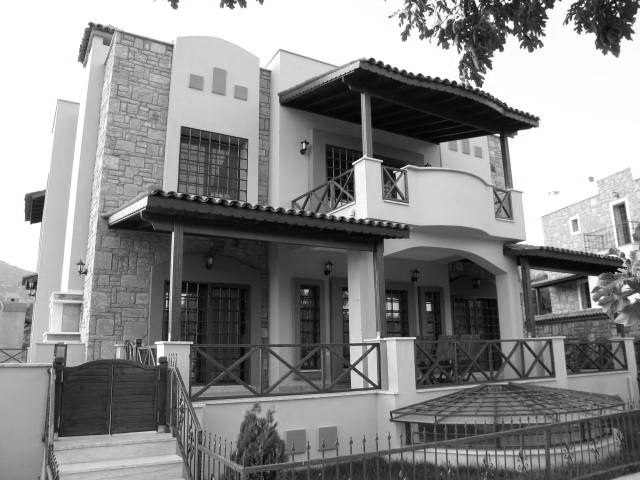 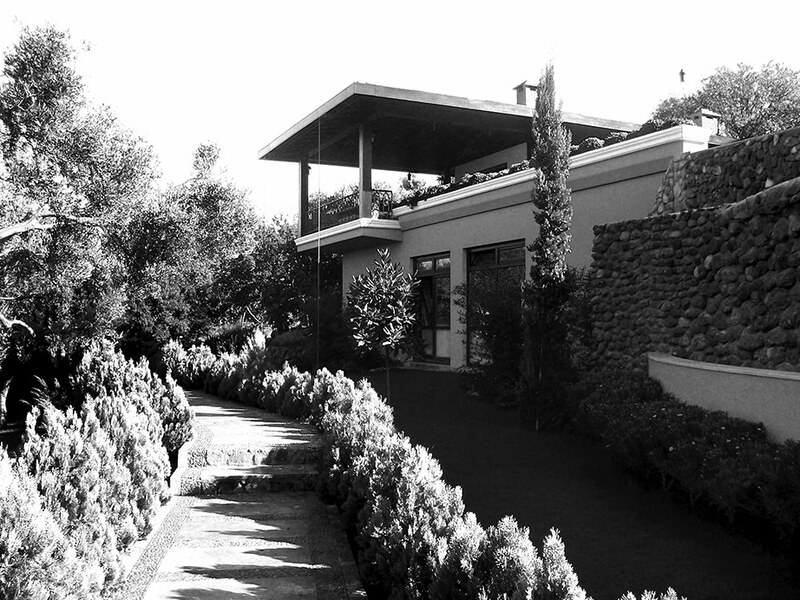 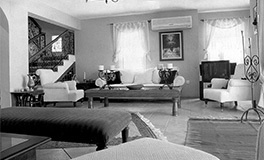 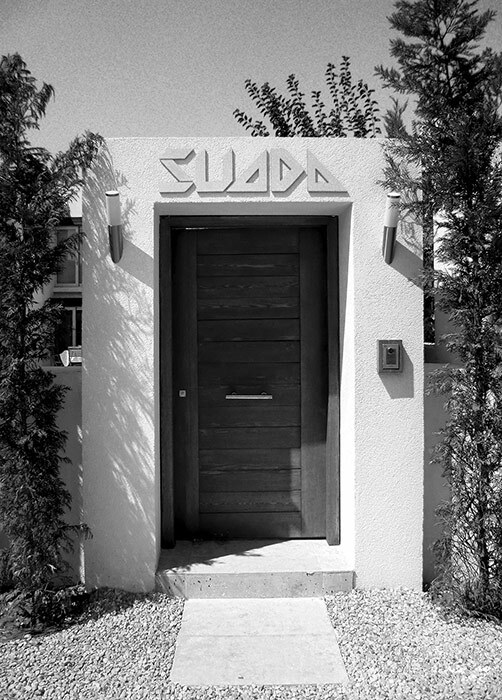 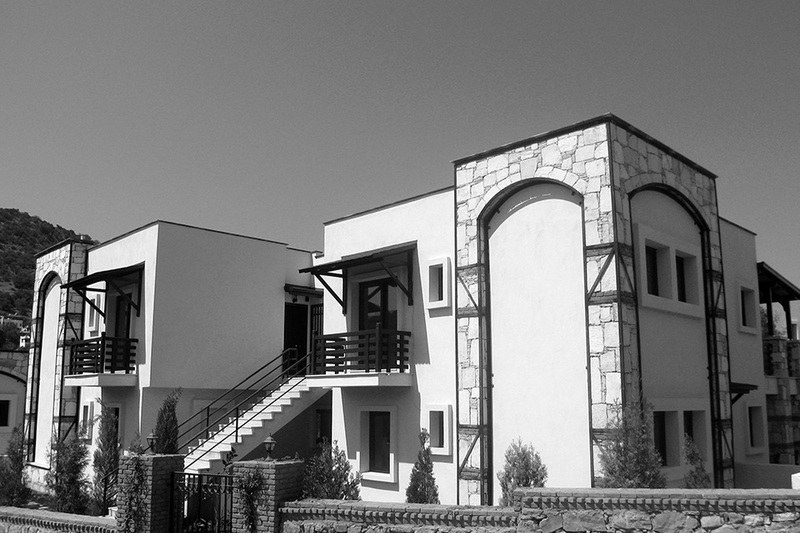 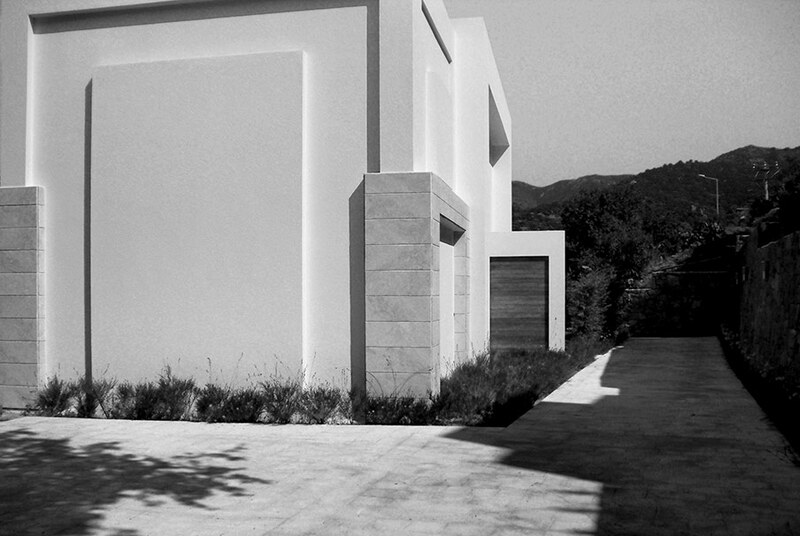 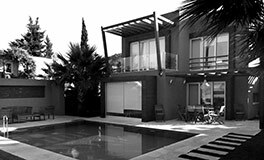 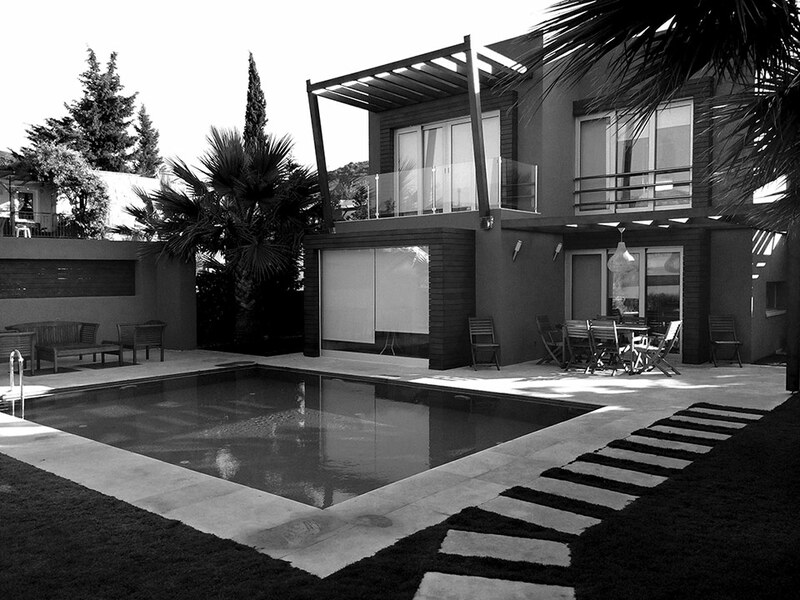 “Villa Suada” was purchased by our firm, and reborn with a modern concept. 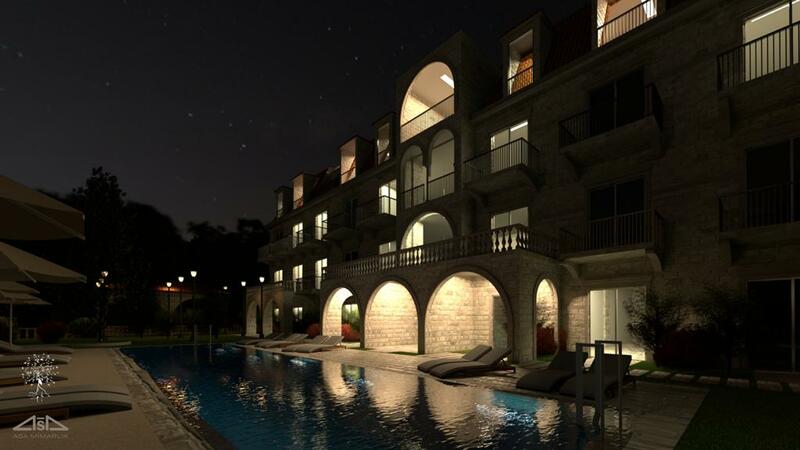 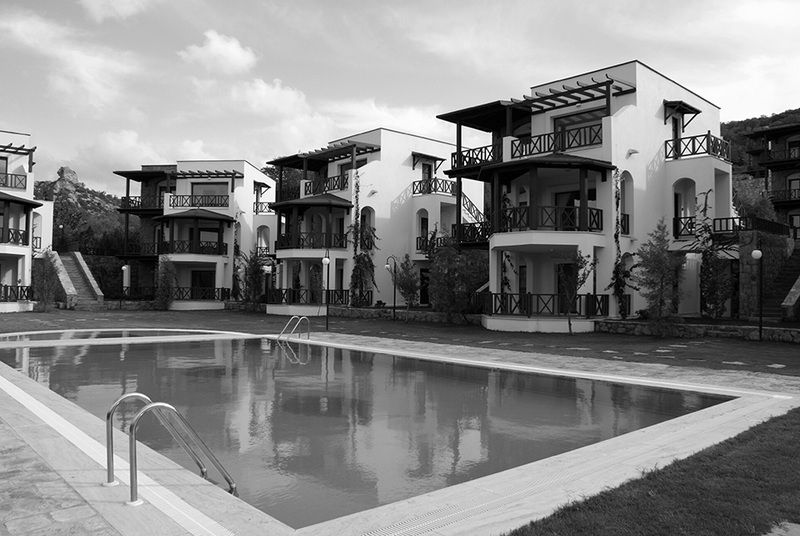 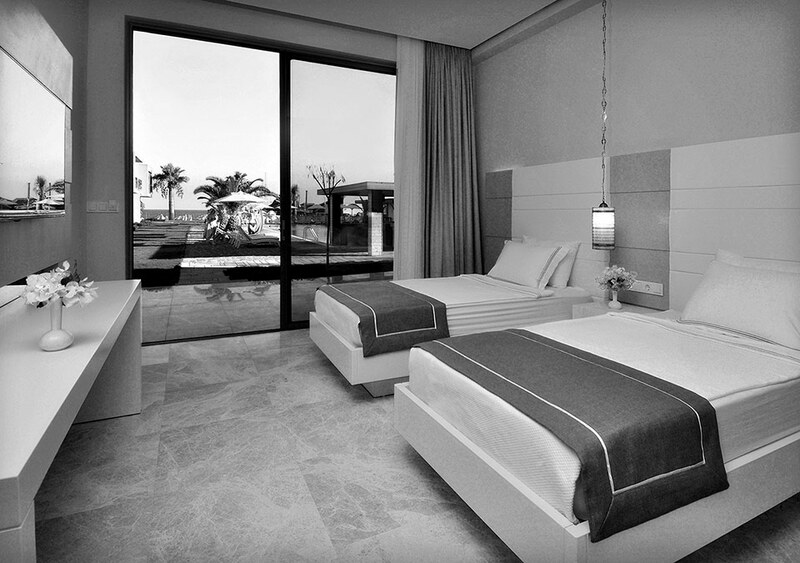 The “Lugga Boutique Hotel” was designed and completed in just 6 months, opening to guests in July, 2013. 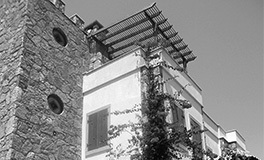 A new building was designed for the “Latanya Hotel”. 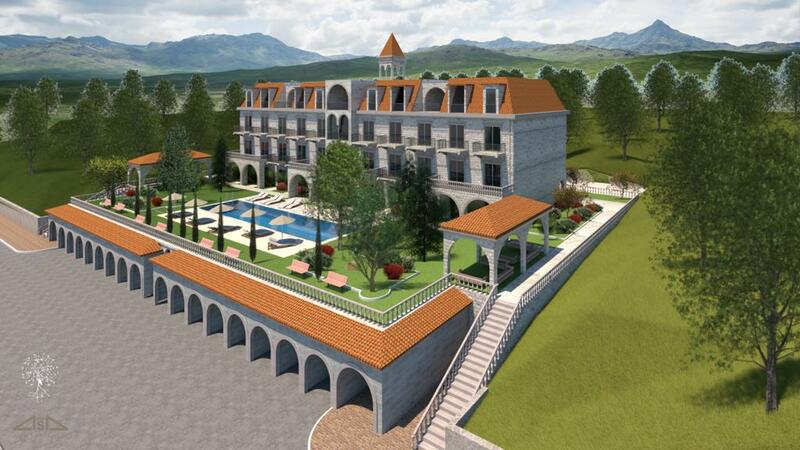 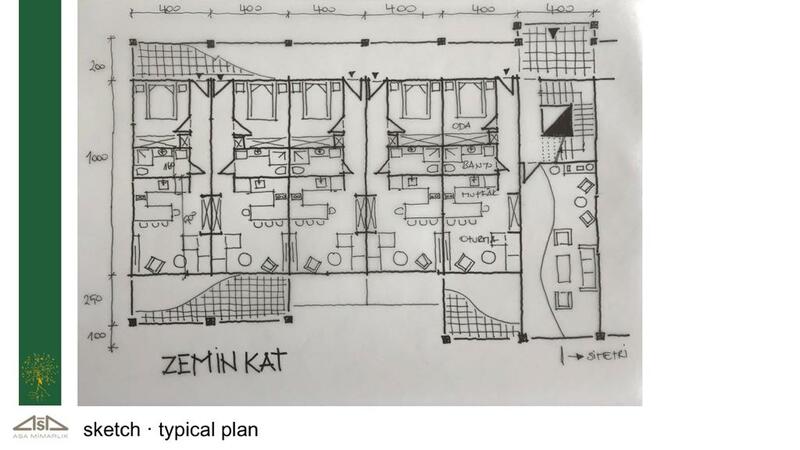 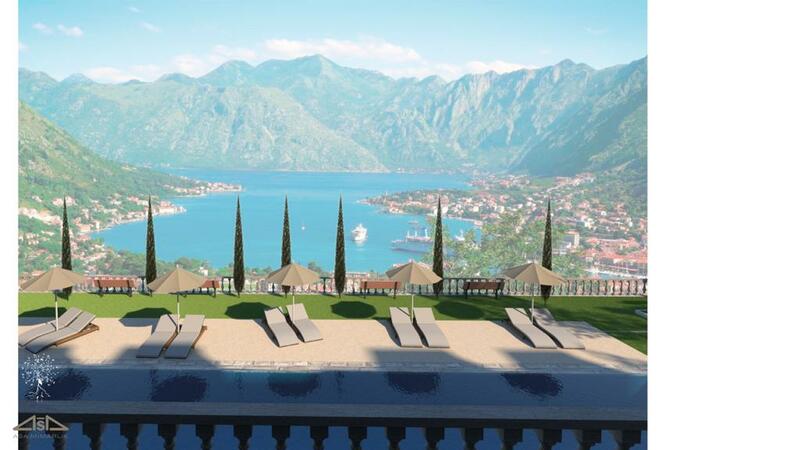 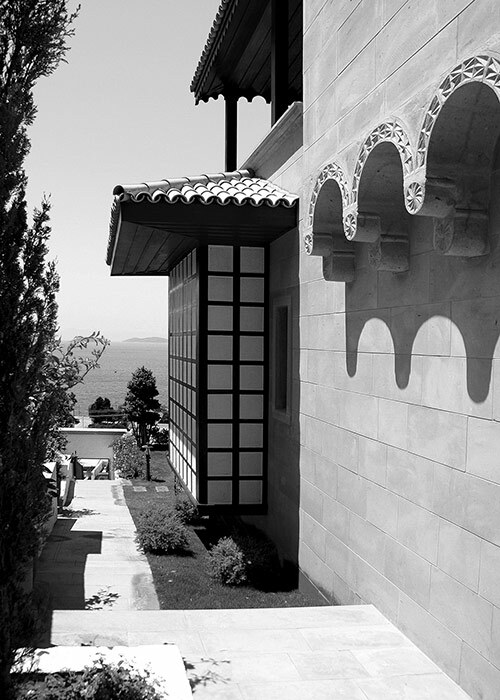 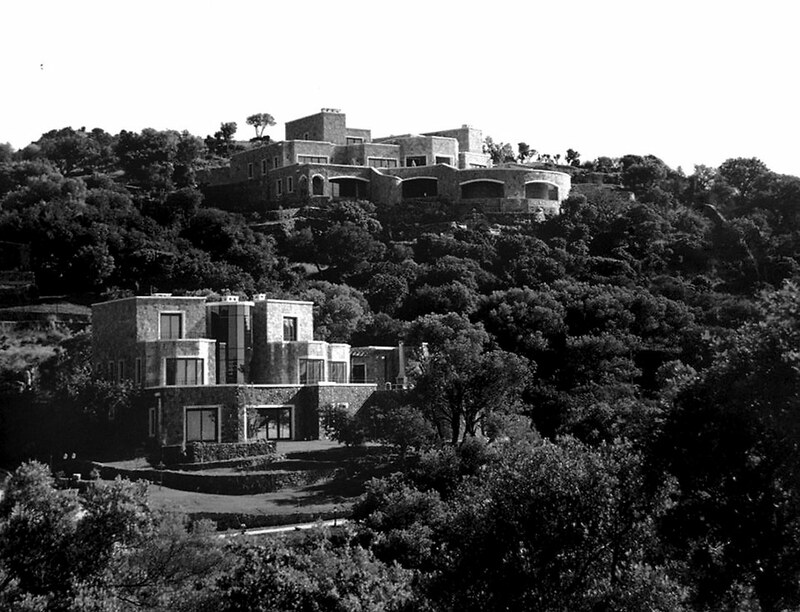 “Villa Özsöz” and “Villa Yeterler” plans were completed and construction begun. 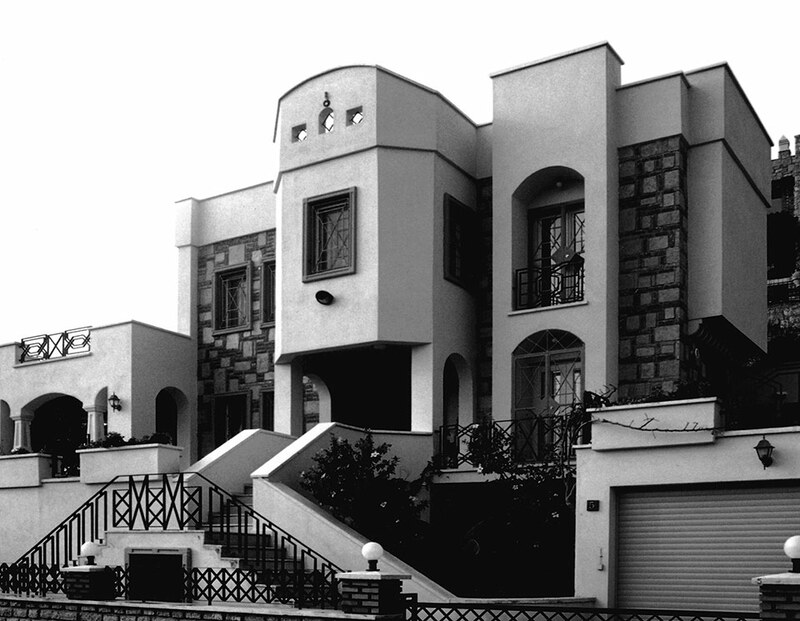 “Villa Özsöz” construction was completed, “Villa Zultan's” project was designed. 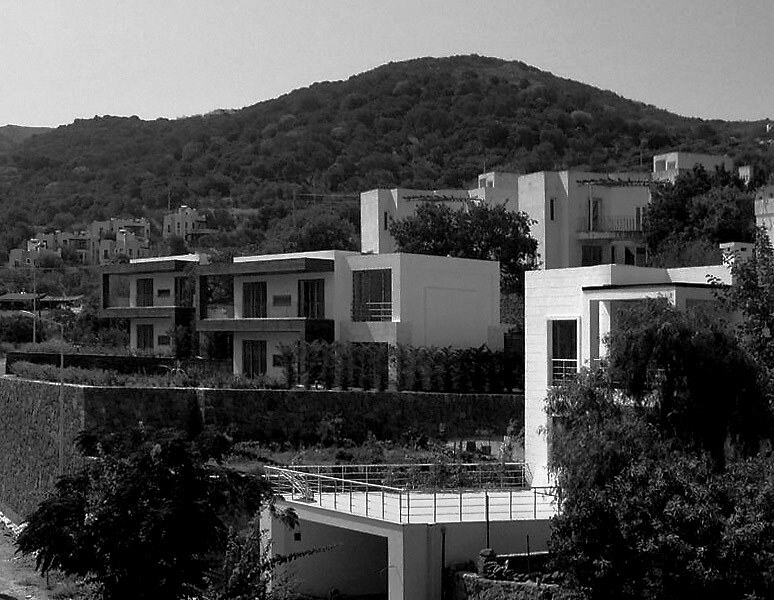 “Natura Yalıkavak”, “Kuzey Life Evleri”, “Sandima Konağı”, “Novo Center” projects were designed. 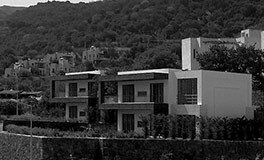 Asa Architecture brings together original architectural forms, pioneering construction techniques, top quality materials, and a workforce of the highest calibre to shape the new face of our modern age. 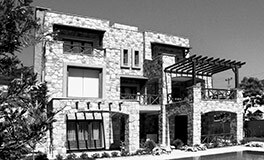 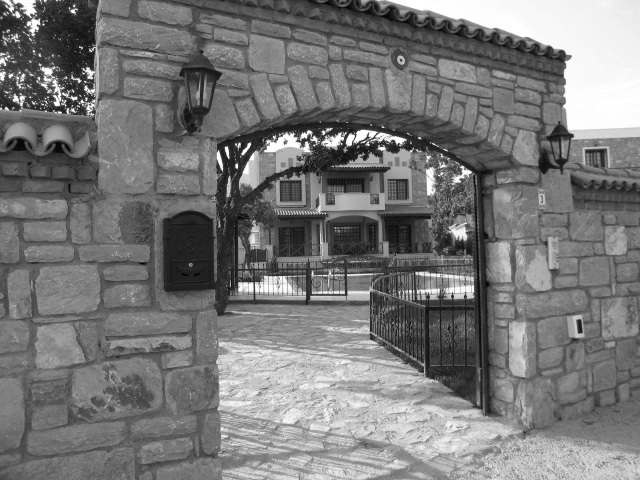 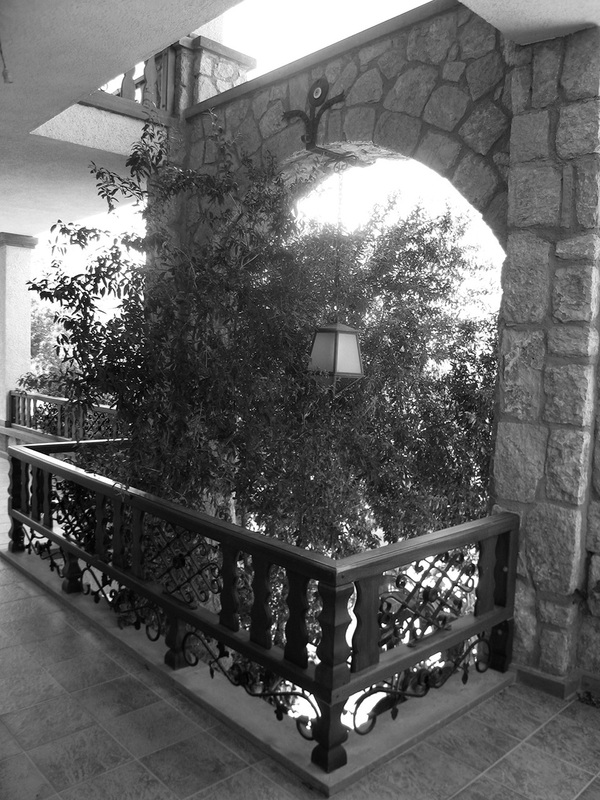 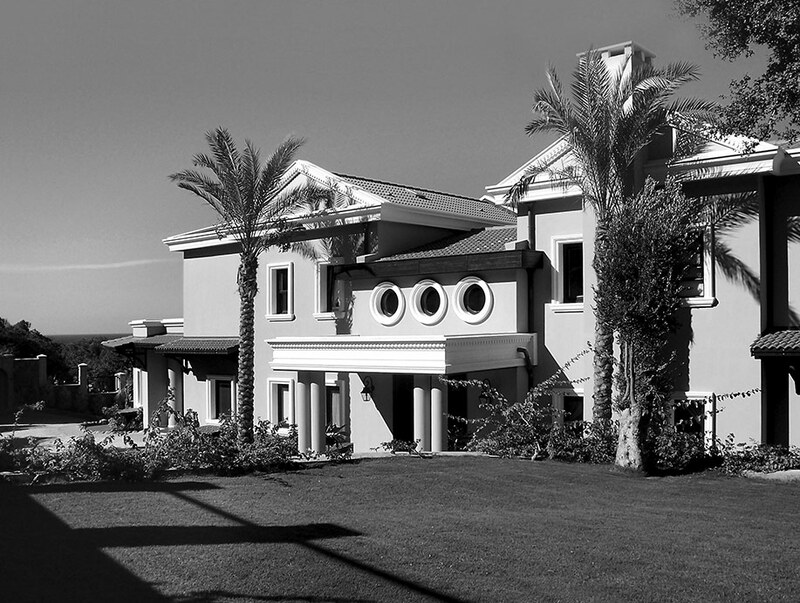 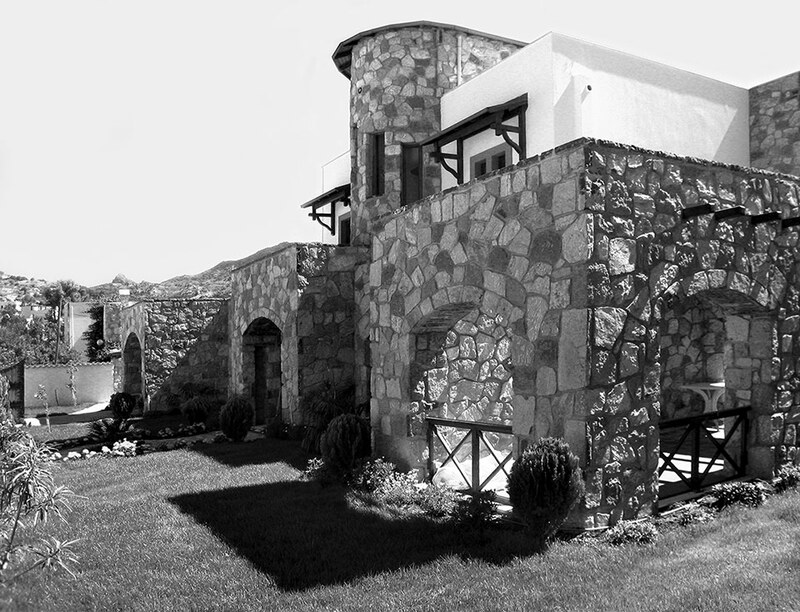 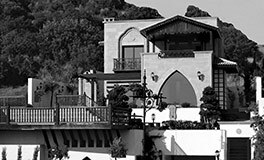 We design and build different projects, from large mansions to local stone houses, from hospitality facilities to commerce centres; our goal being to combine traditional forms of regional structures with modern architecture. 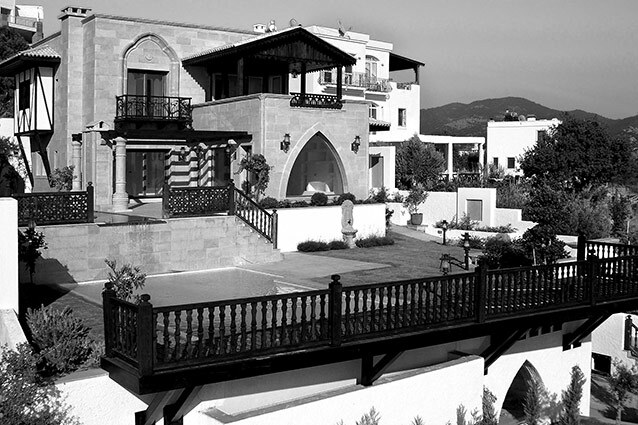 Closely monitoring developments in our sector, and using new generation construction materials in our plans and applications, we strive to express our style in Bodrum architecture. 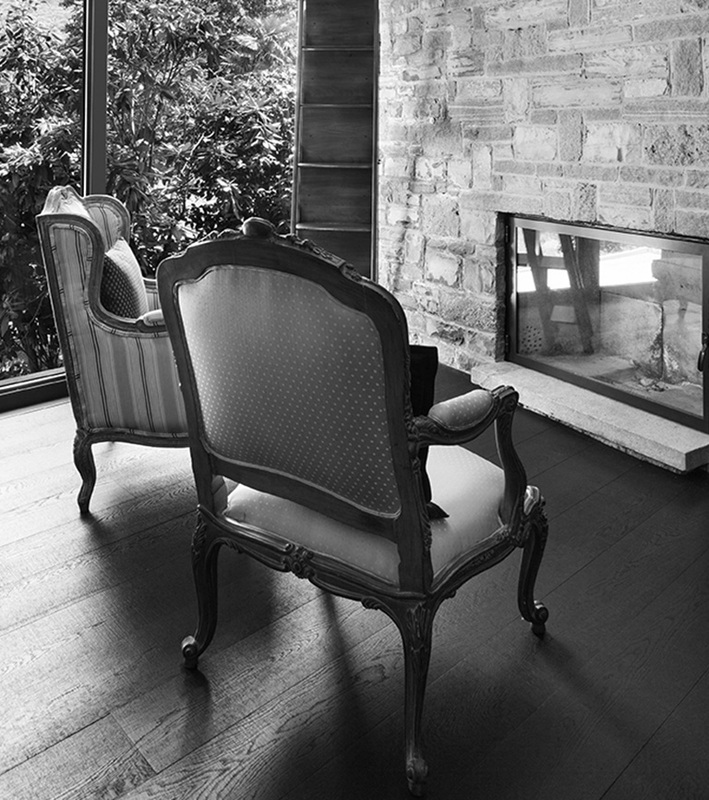 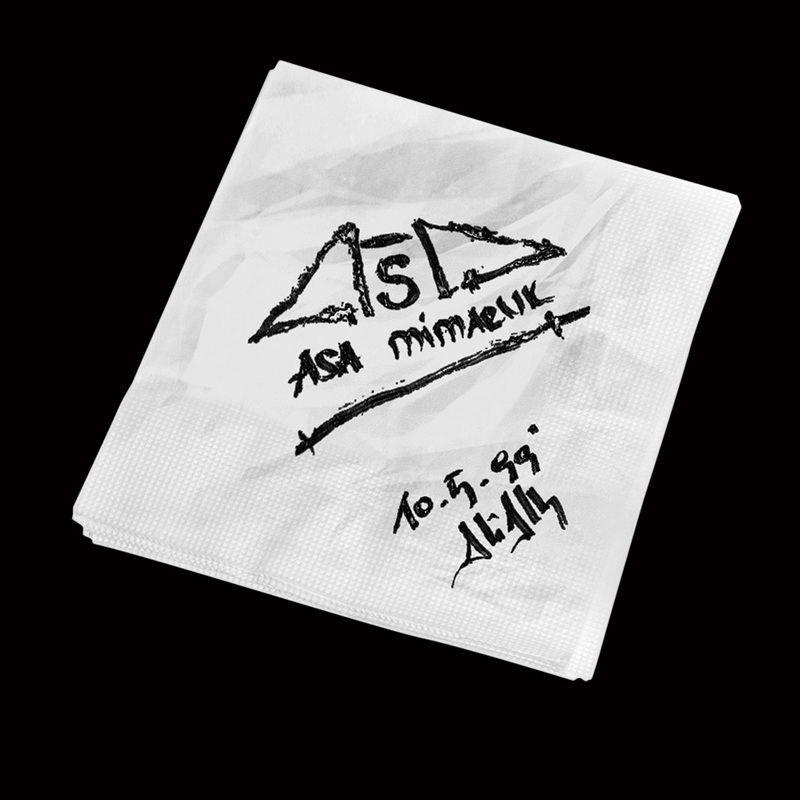 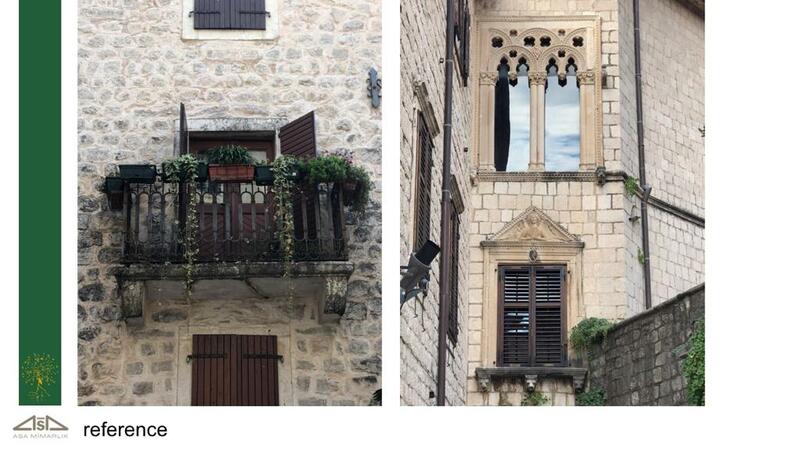 Asa Mimarlık gives living spaces a new lease on life, renovating them with the respect we bear towards buildings and their owners. 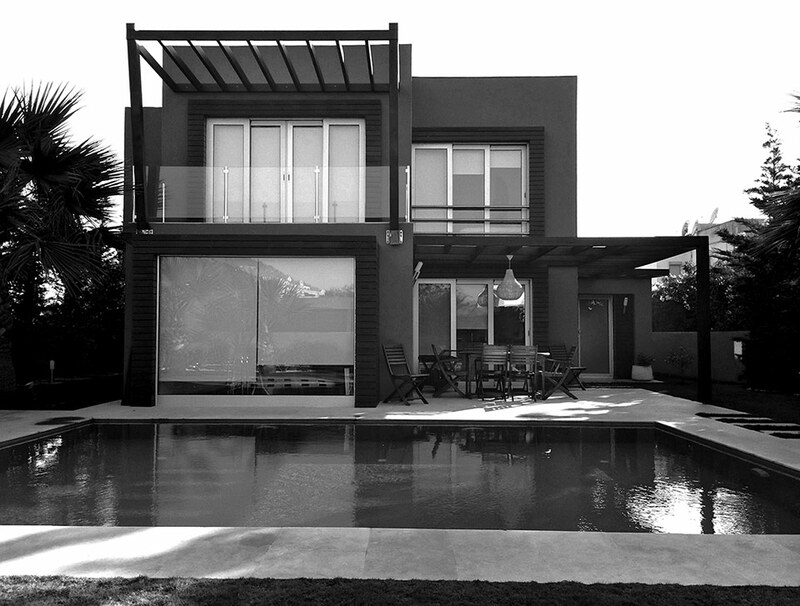 People want the place they live in to fulfil their dreams, to fit and suit them like custom-made clothes. 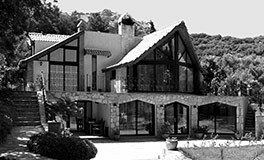 In order to reshape your building and your life, we supervise every last detail of the work on your home with the care of an expert tailor. 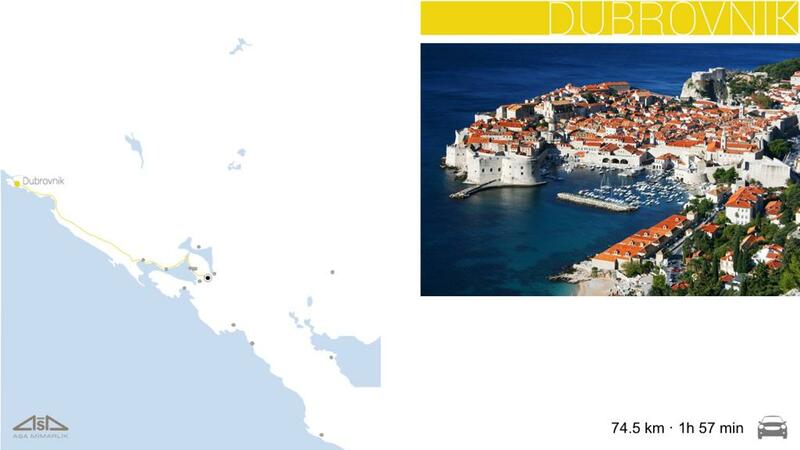 You may contact us via the form below. 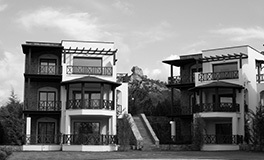 All fields on the form must be filled in.